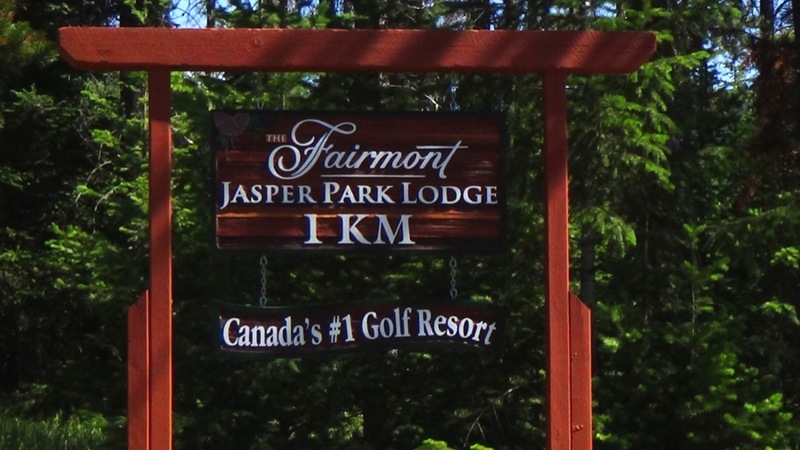 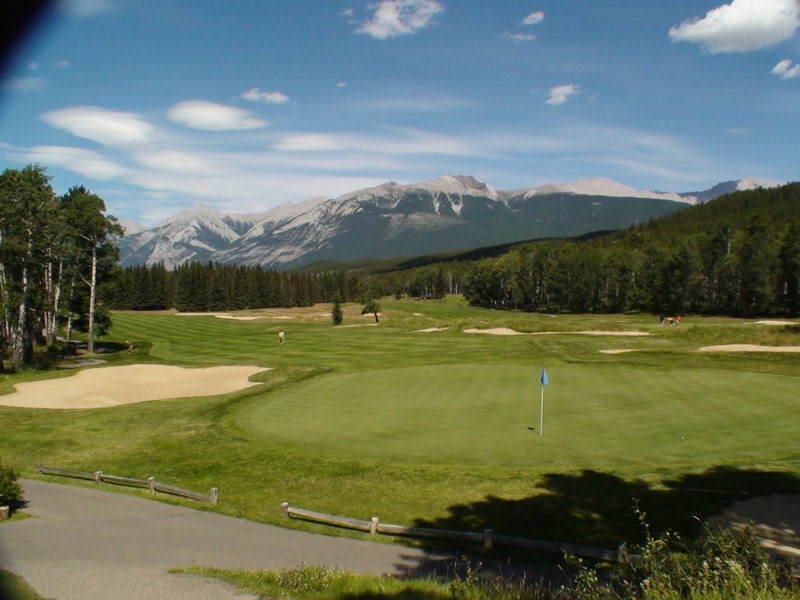 Jasper Park Lodge Golf Club might look a bit difficult to get to on your Canadian Rockies golf tour but it so happens that the famous Icefields Parkway, one of the most scenic and fun drives in Canada and the entire world, takes you from Banff to Jasper! 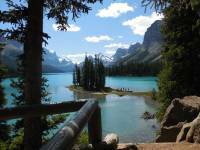 In between Banff and Jasper on the way you can visit the famed Columbia Icefields on the iconic Athablasca Glacier. 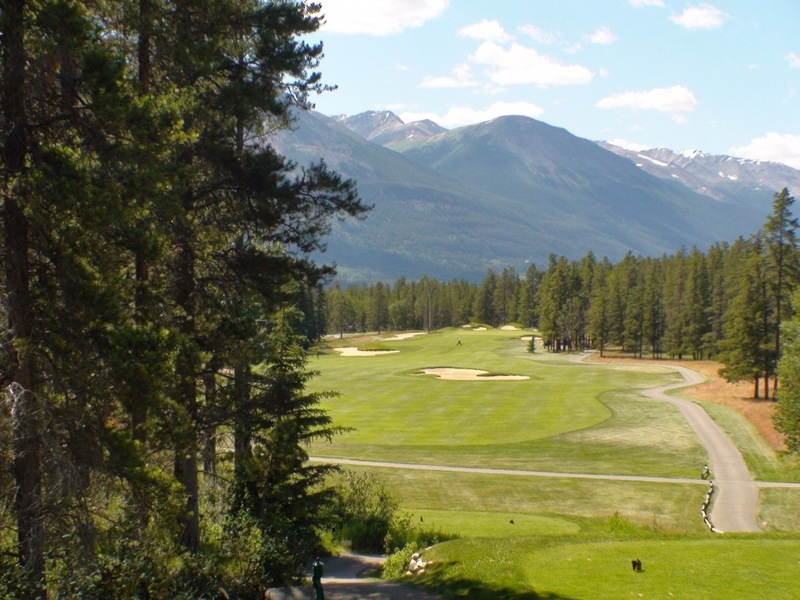 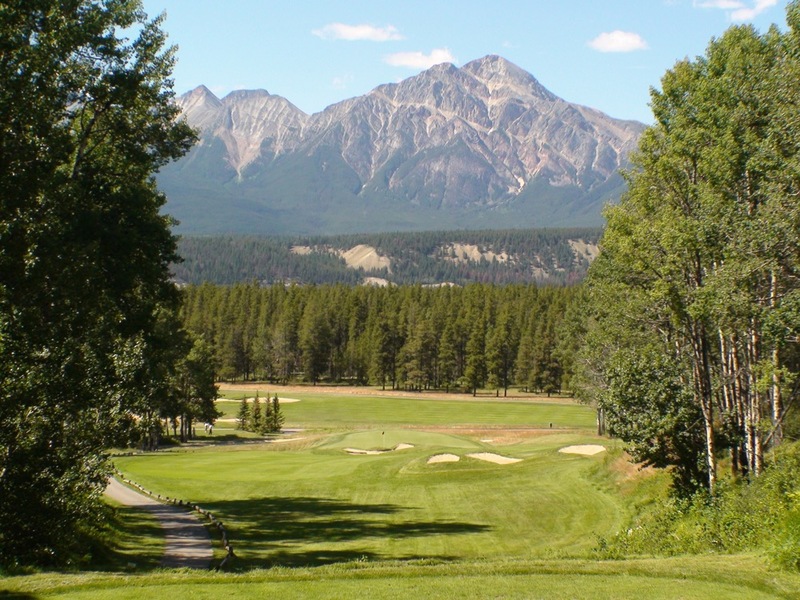 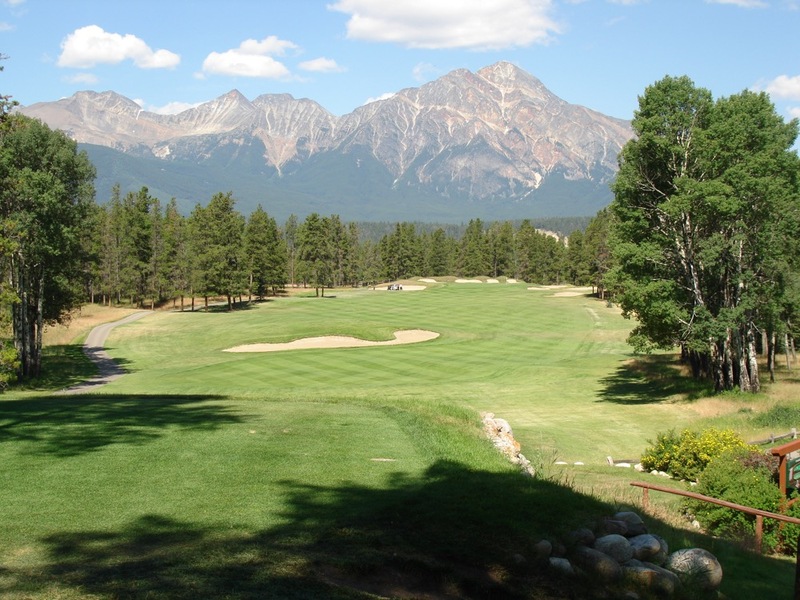 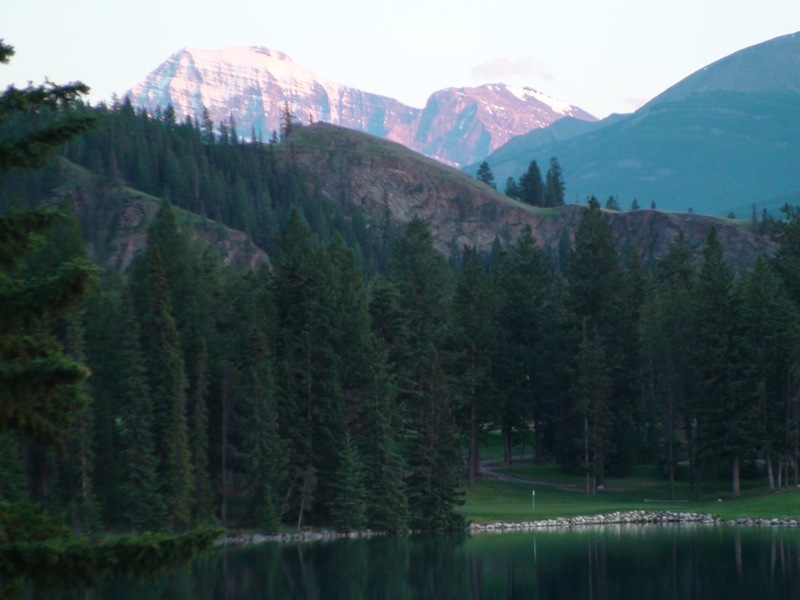 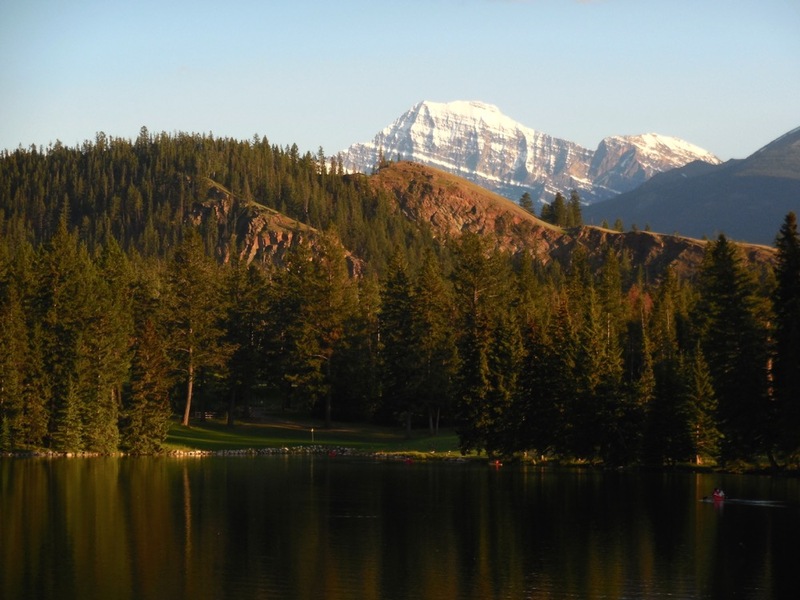 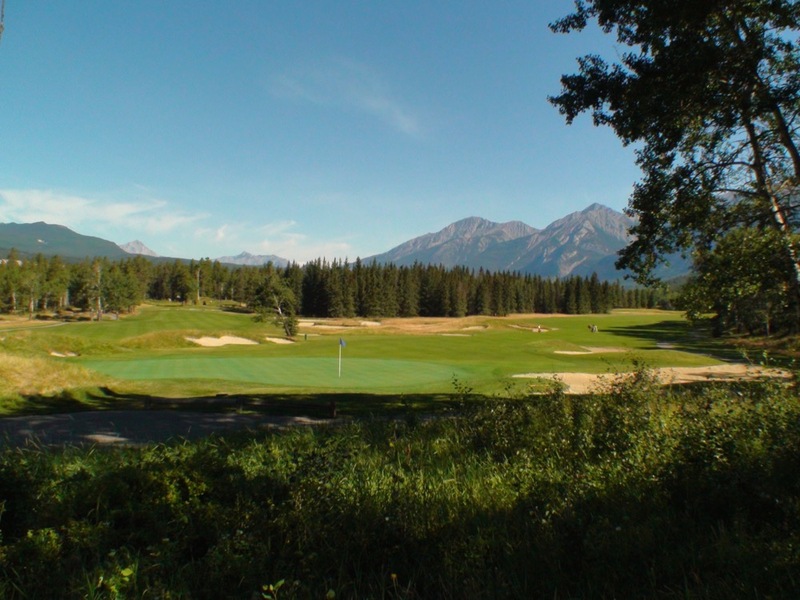 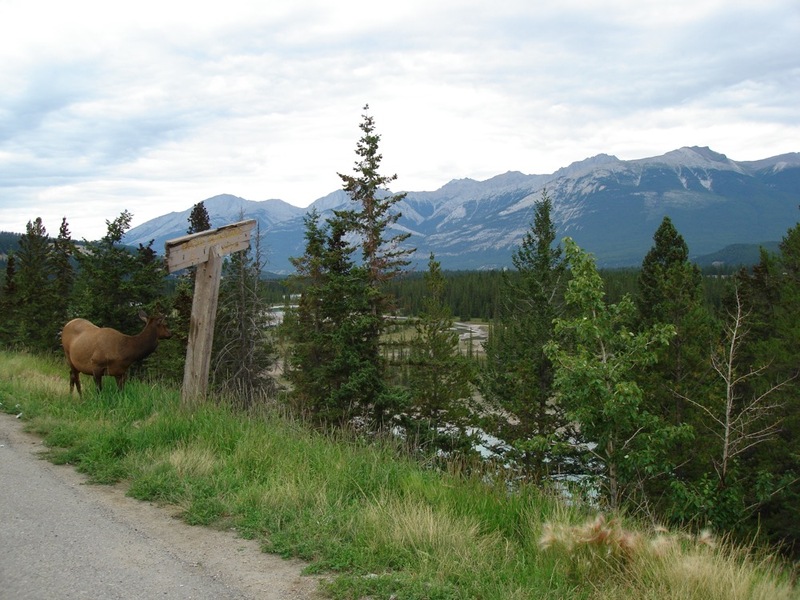 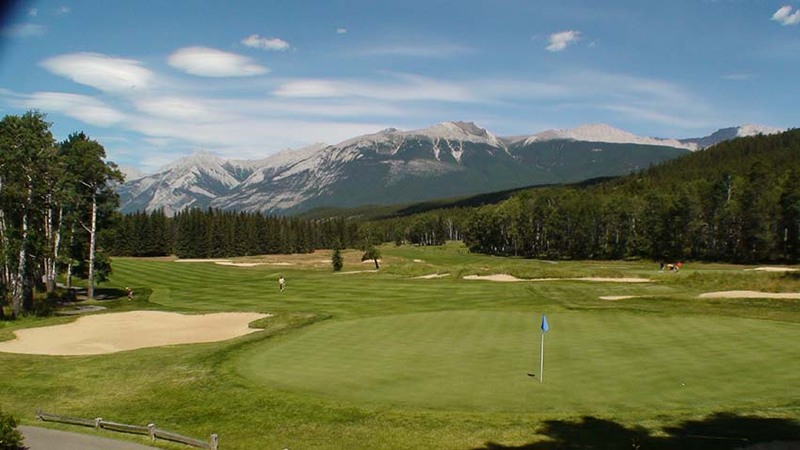 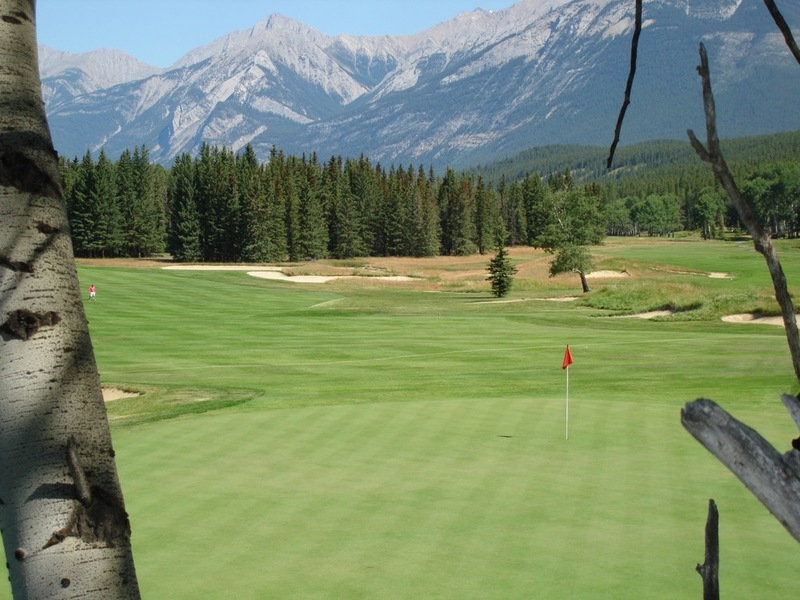 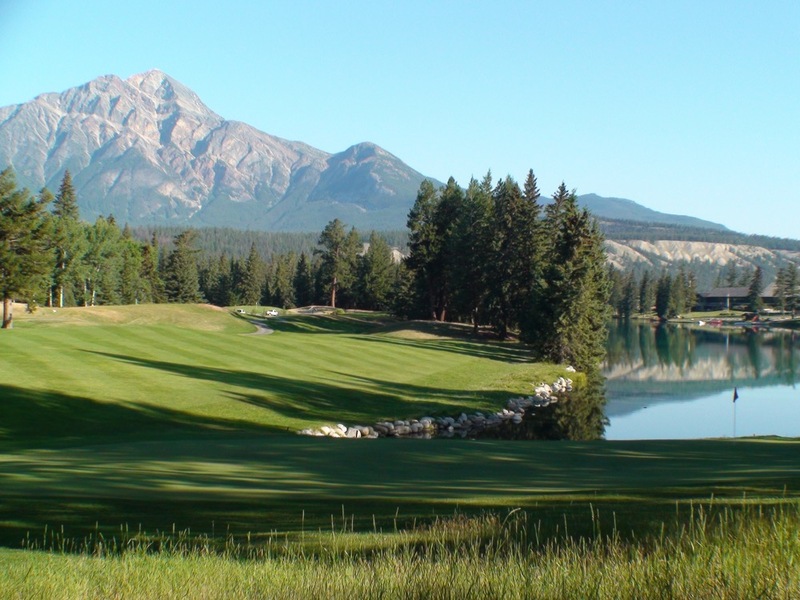 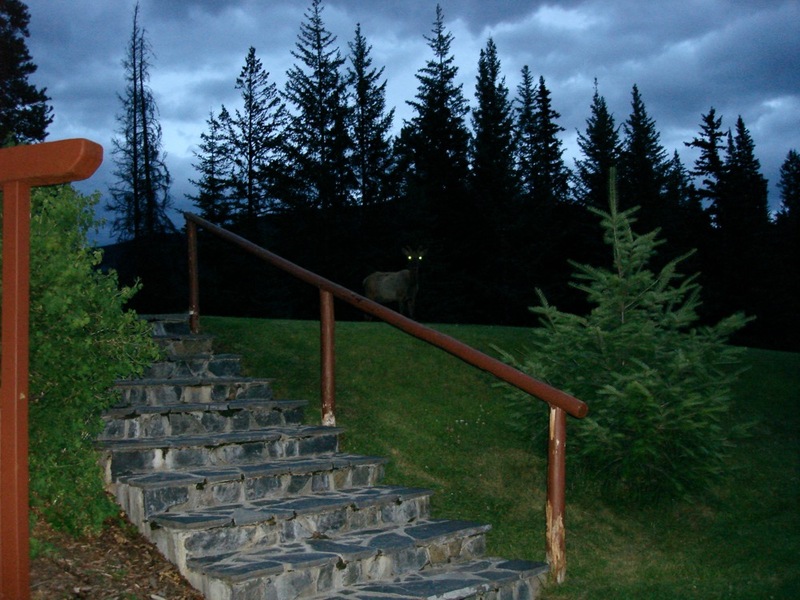 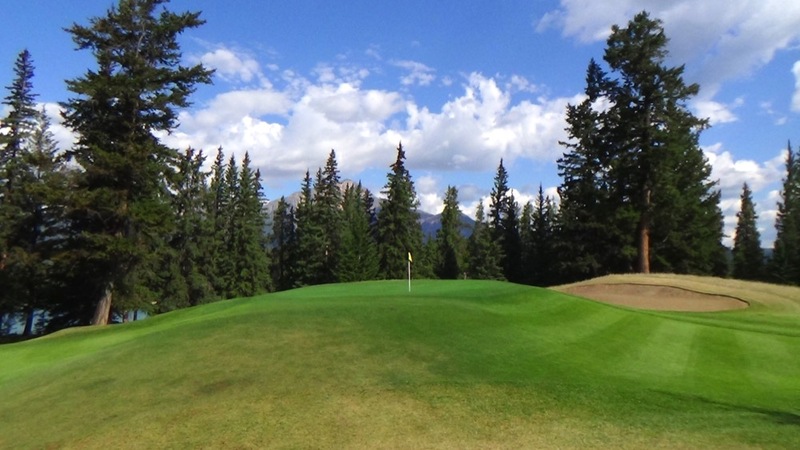 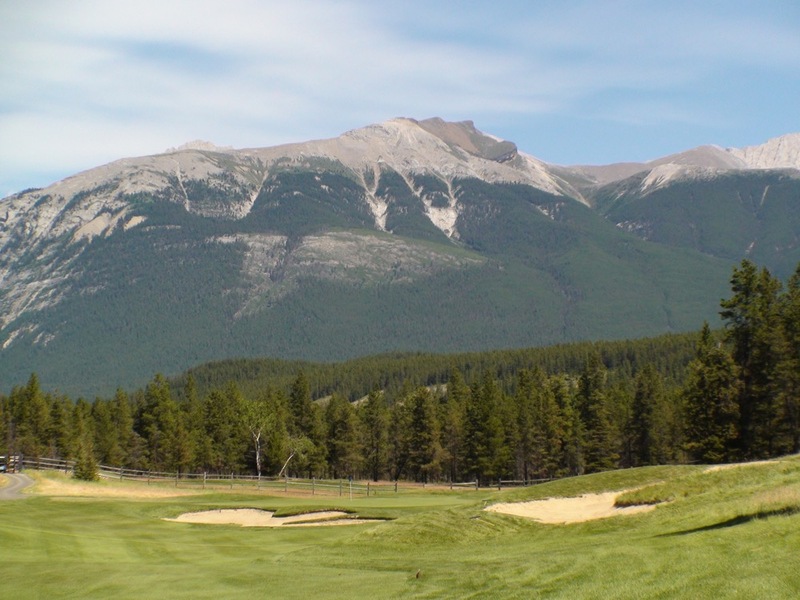 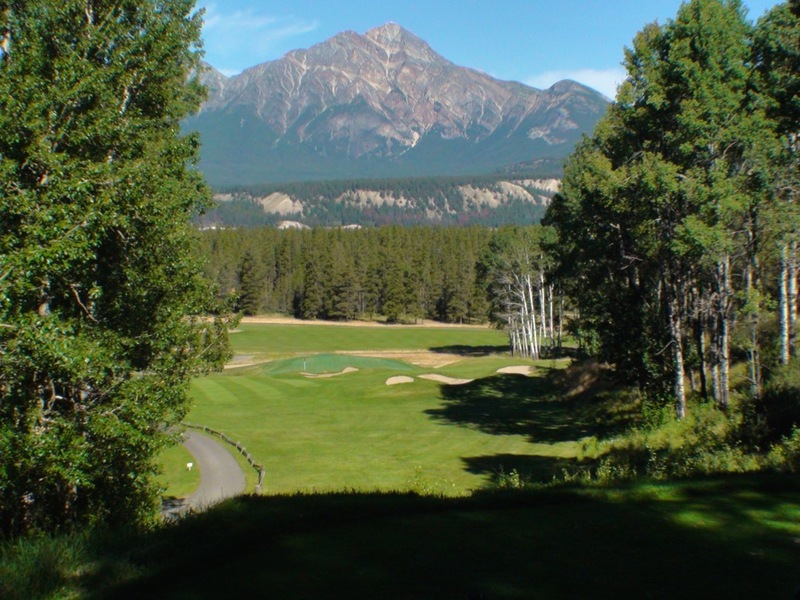 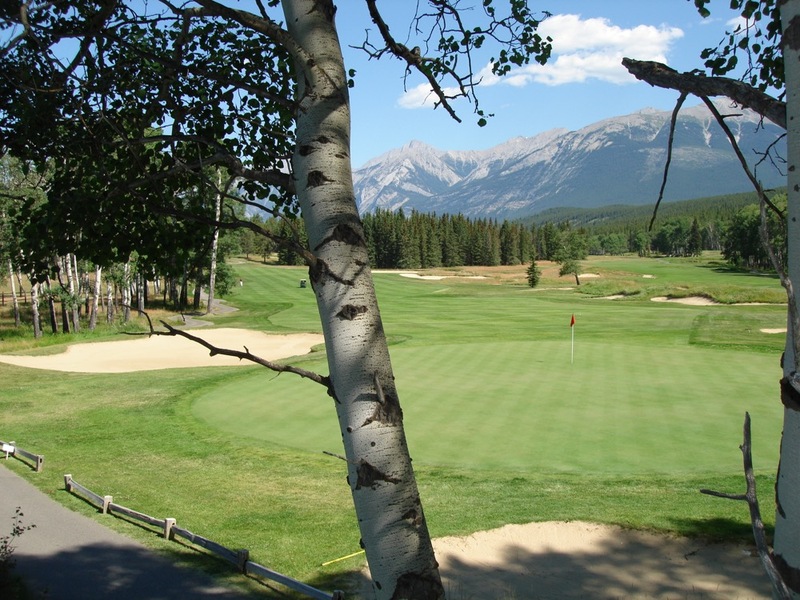 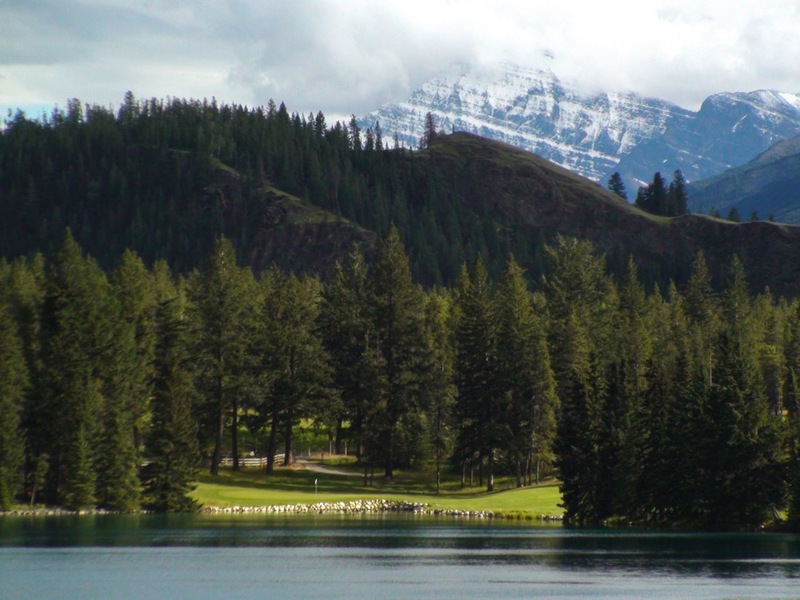 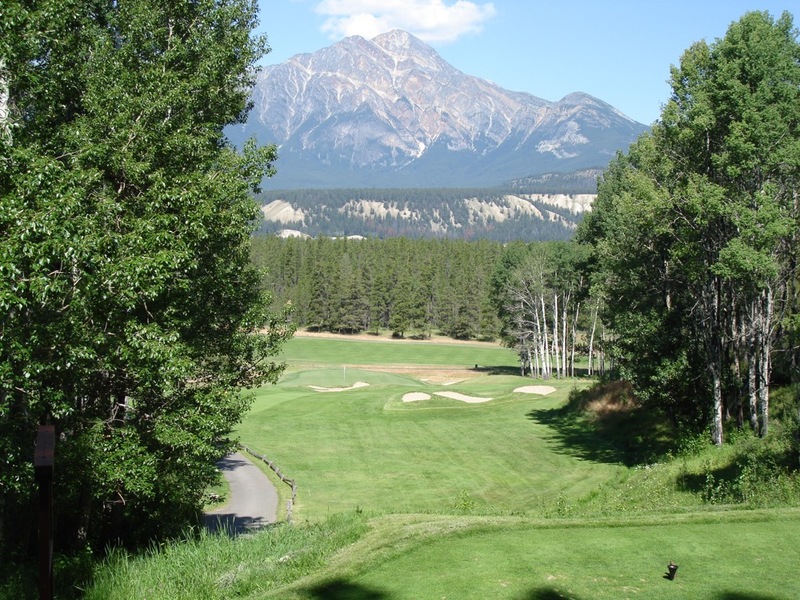 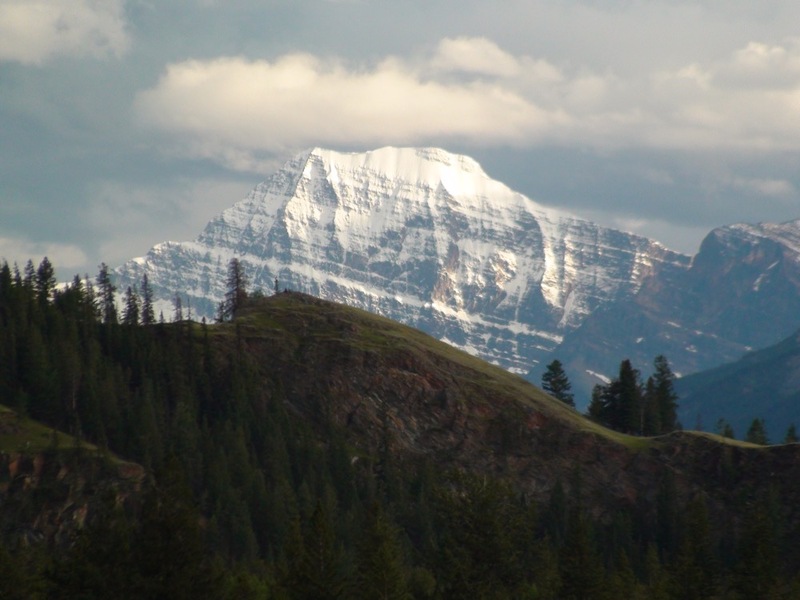 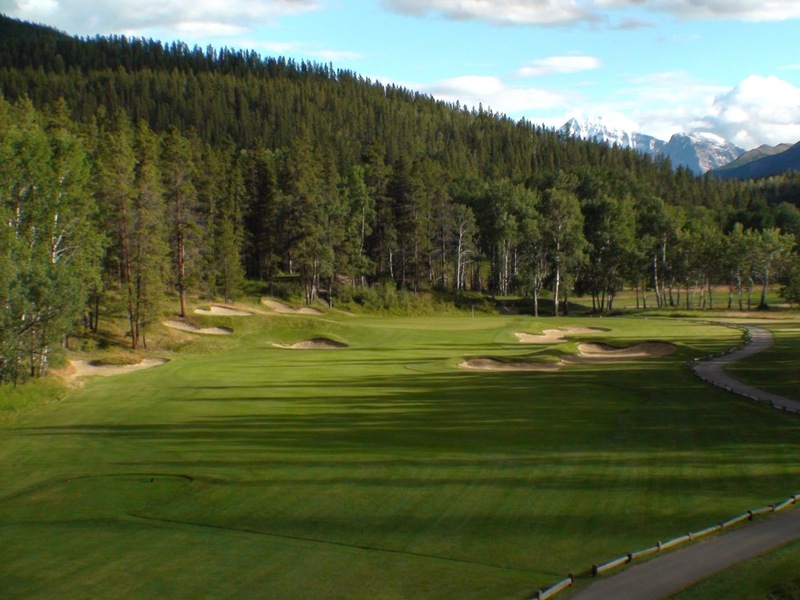 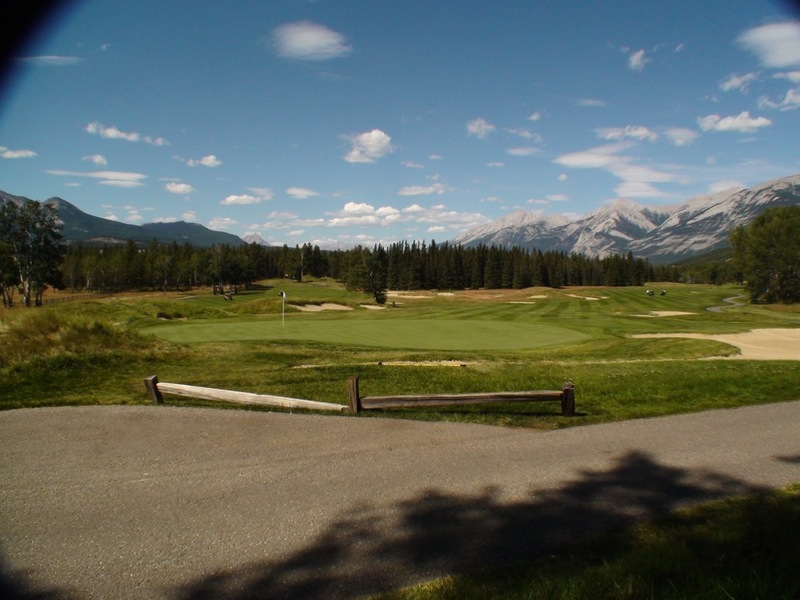 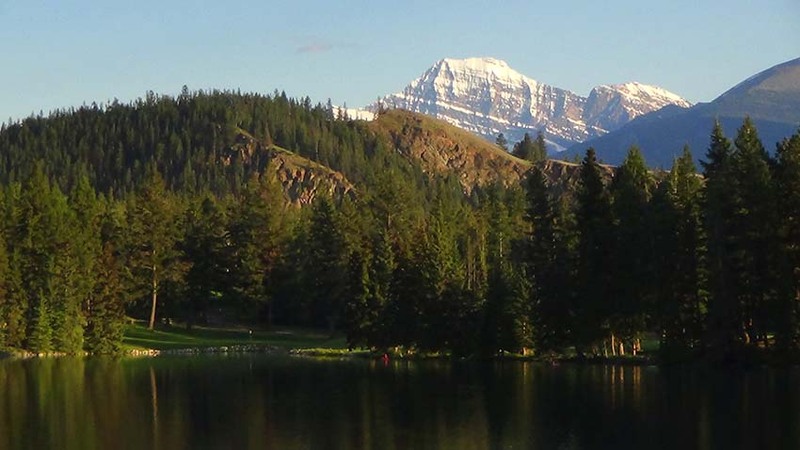 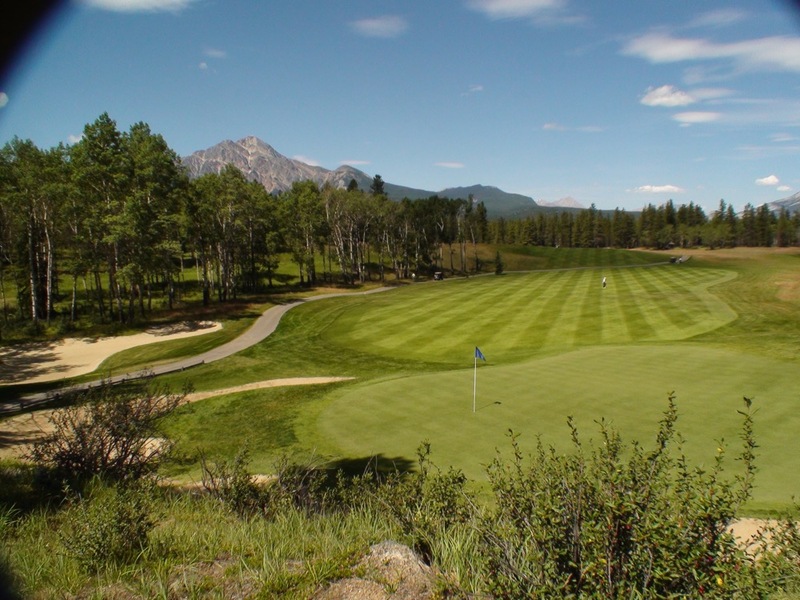 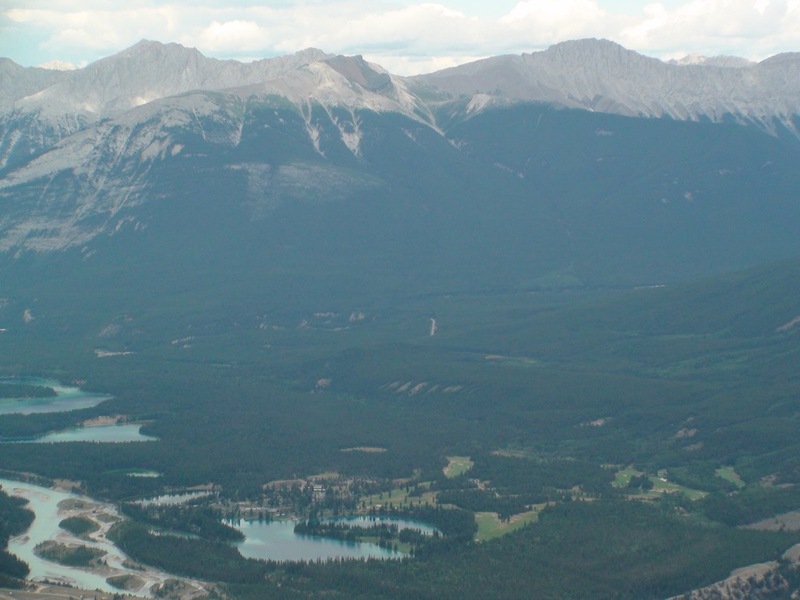 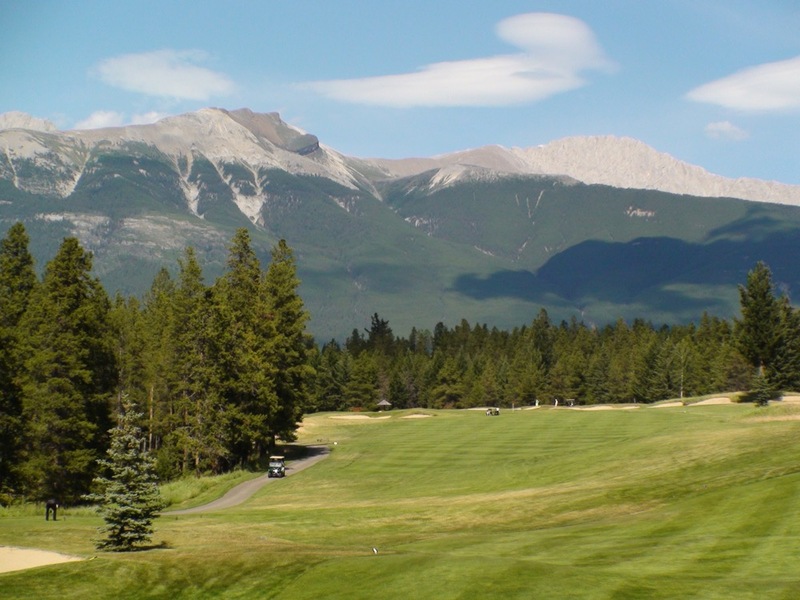 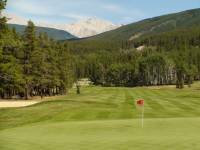 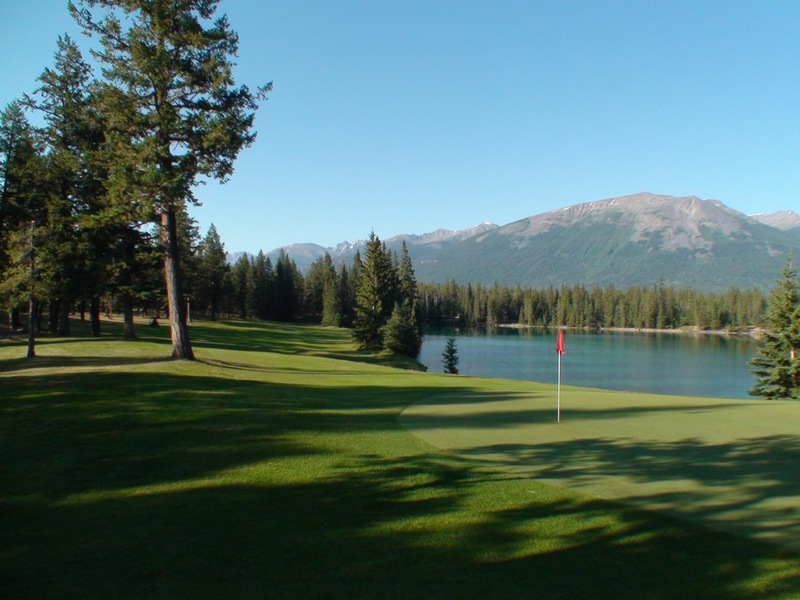 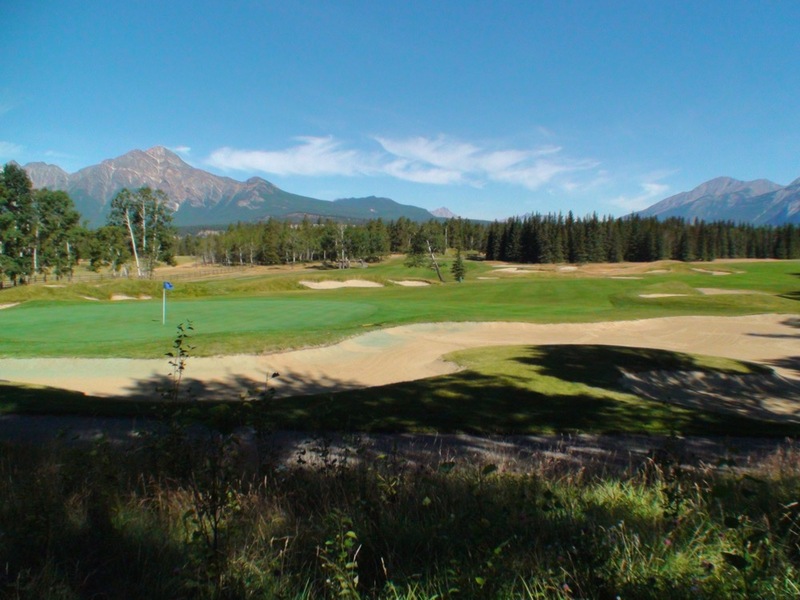 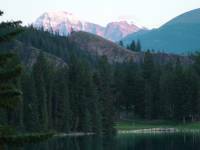 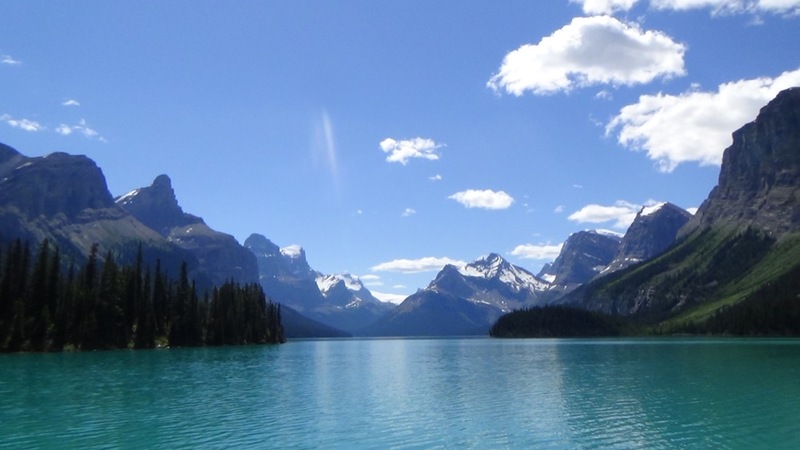 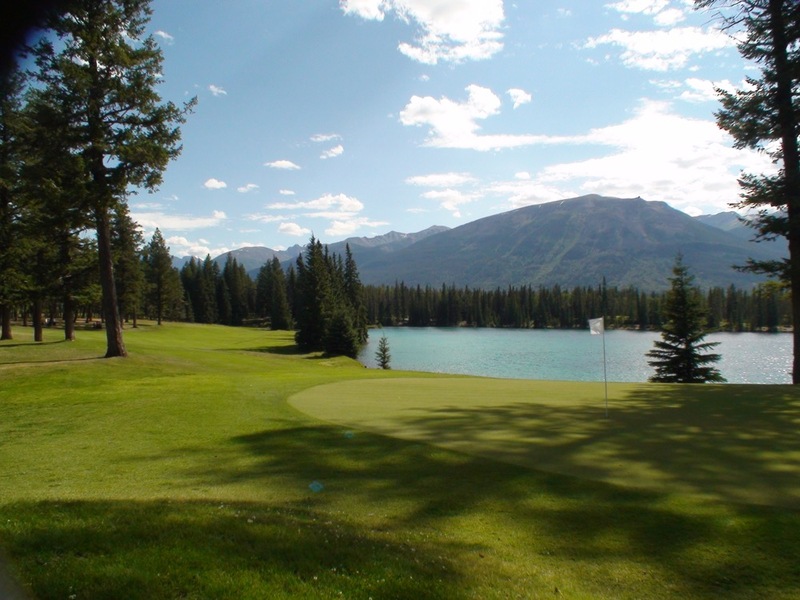 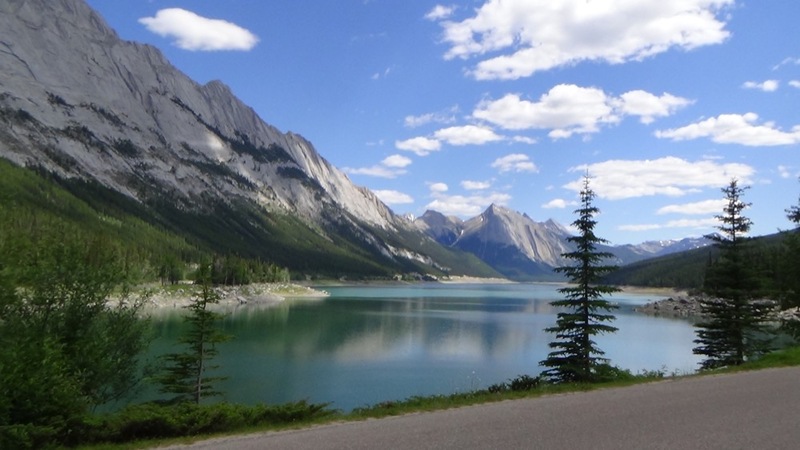 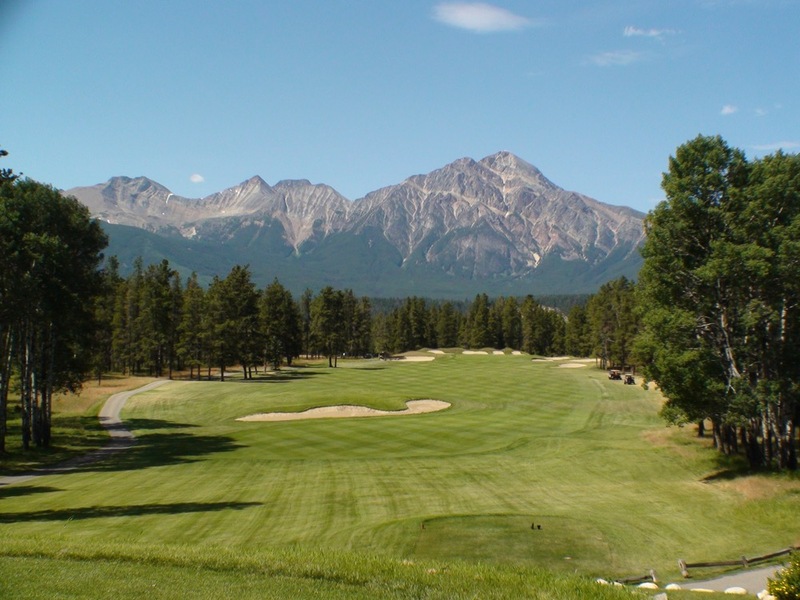 The temptation will be to take as long as you can to absorb this one-of-a-kind experience but you won’t want to linger too long, for at the end of the Icefields Parkway lies Jasper Park Lodge, rated by ScoreGolf Canada as the #1 Canadian Golf resort. 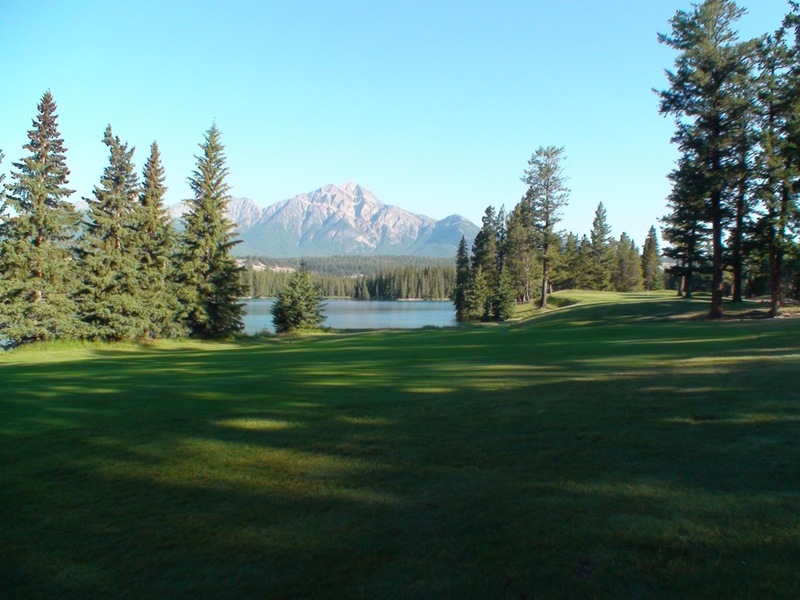 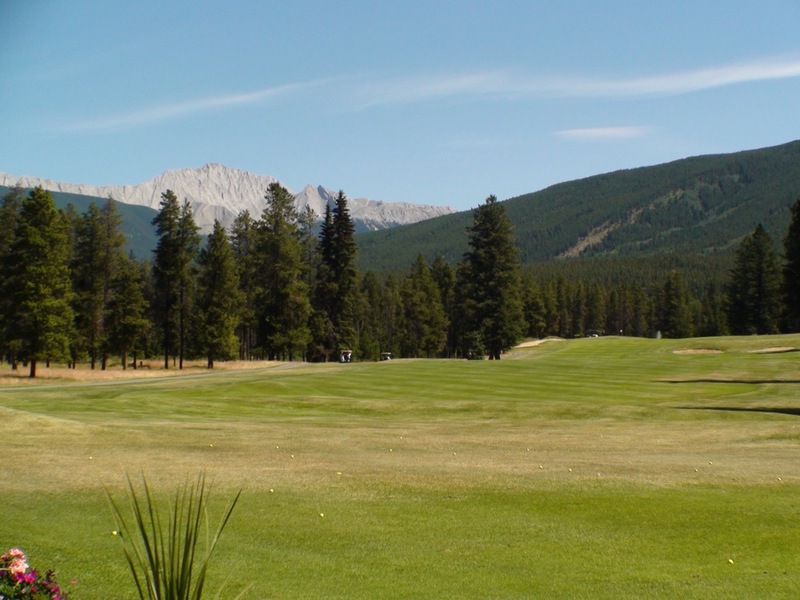 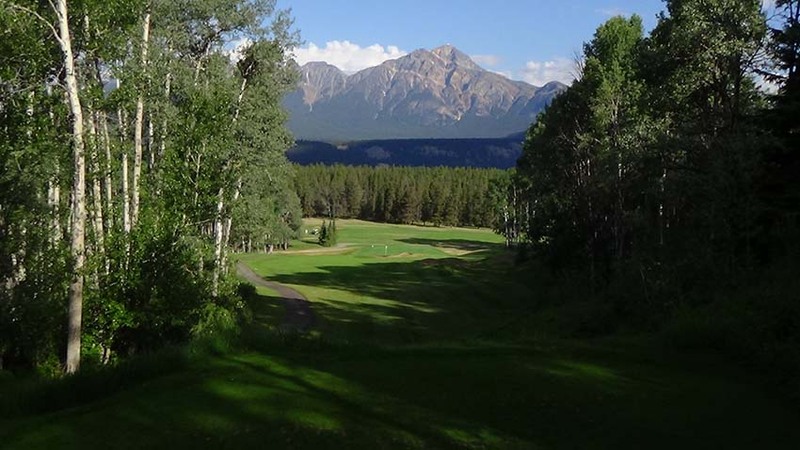 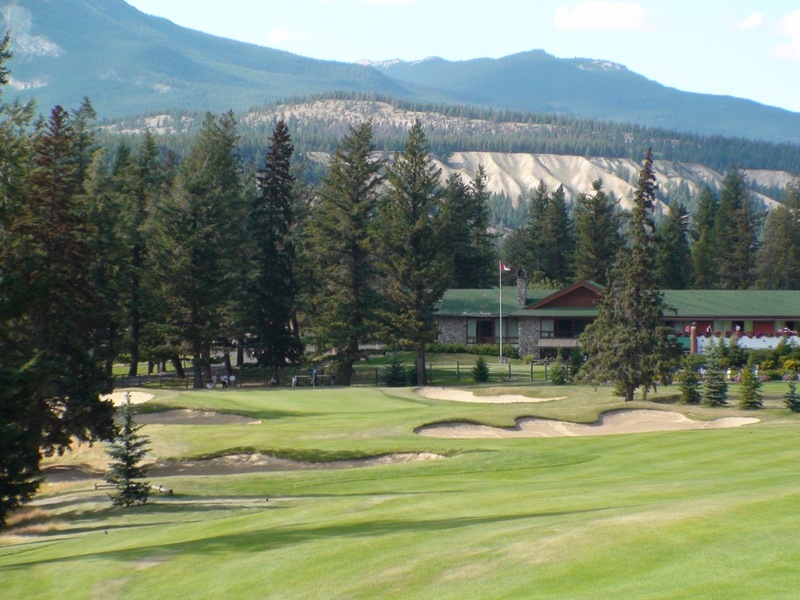 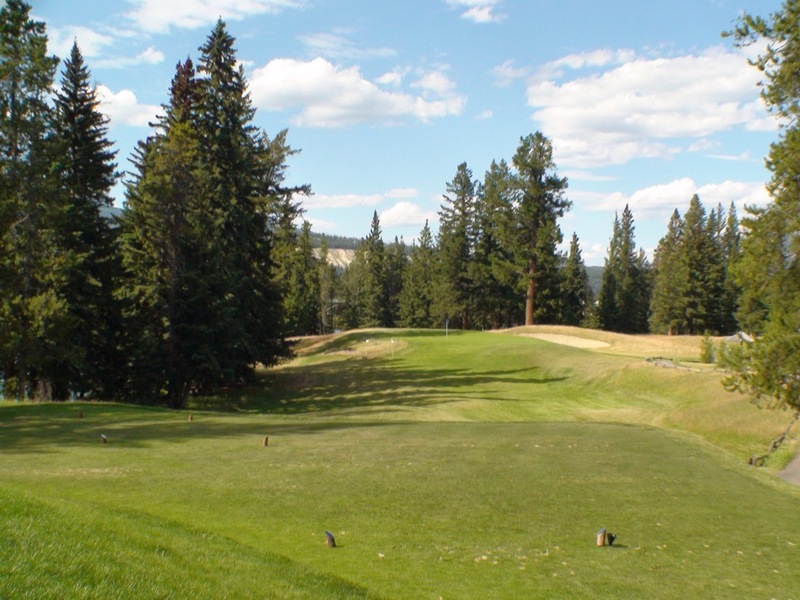 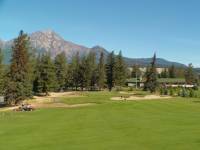 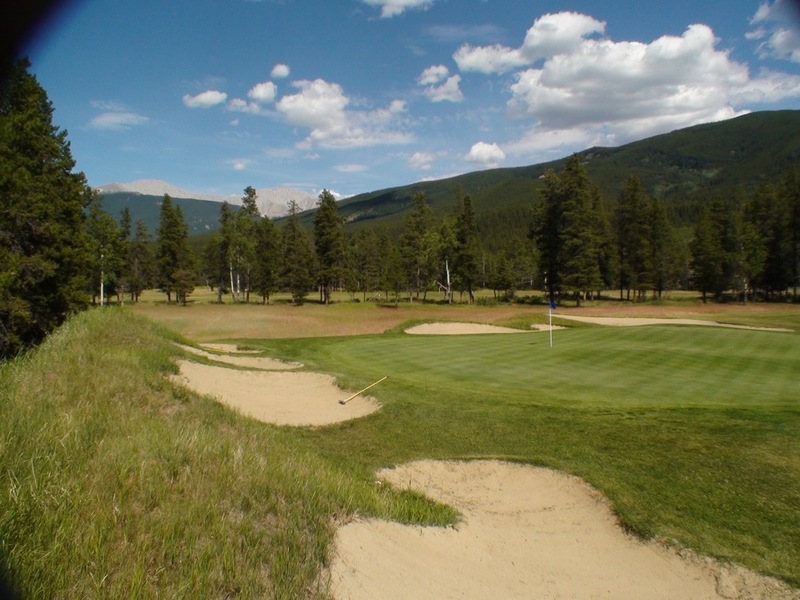 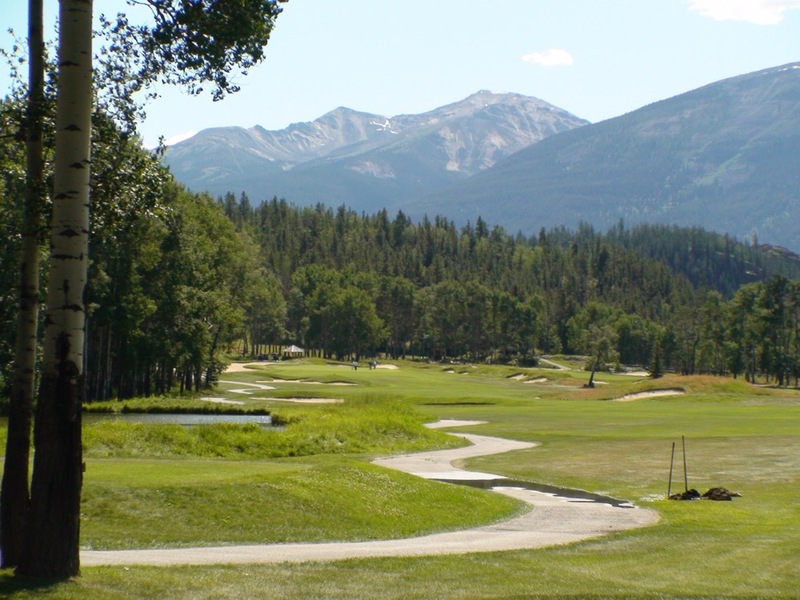 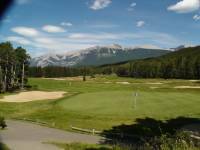 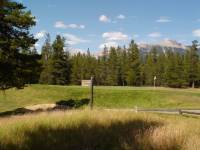 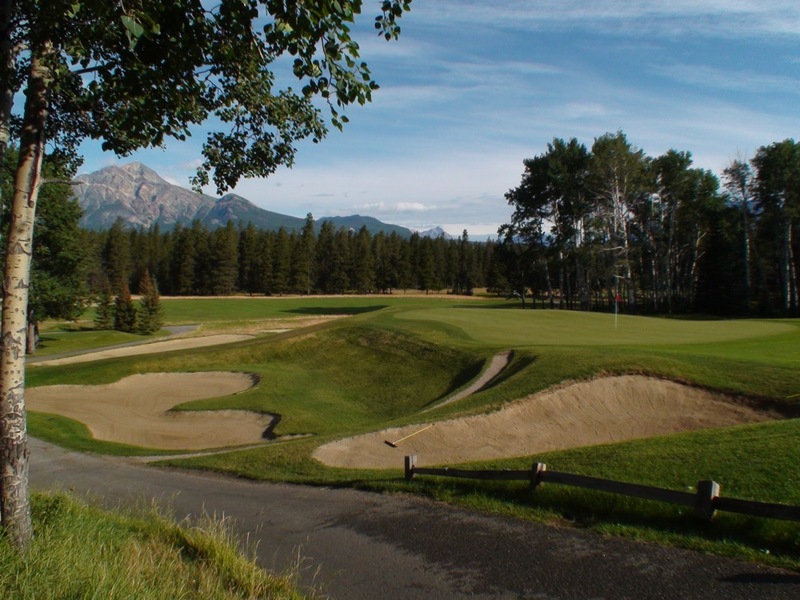 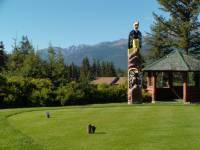 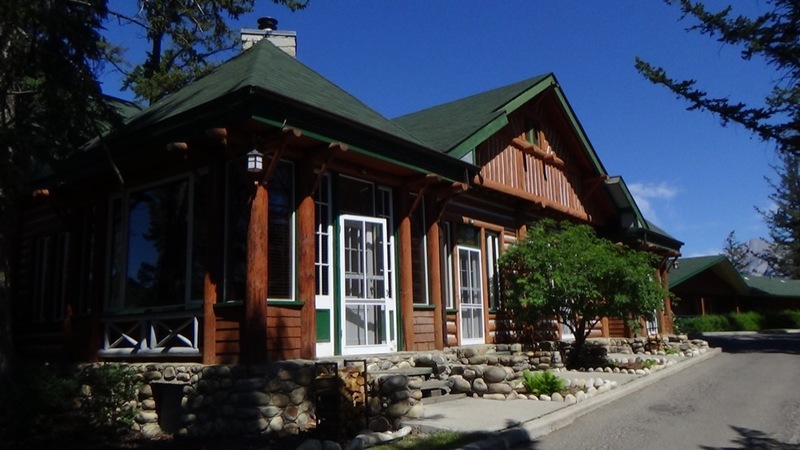 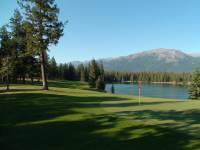 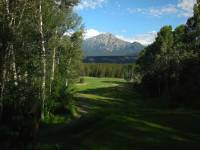 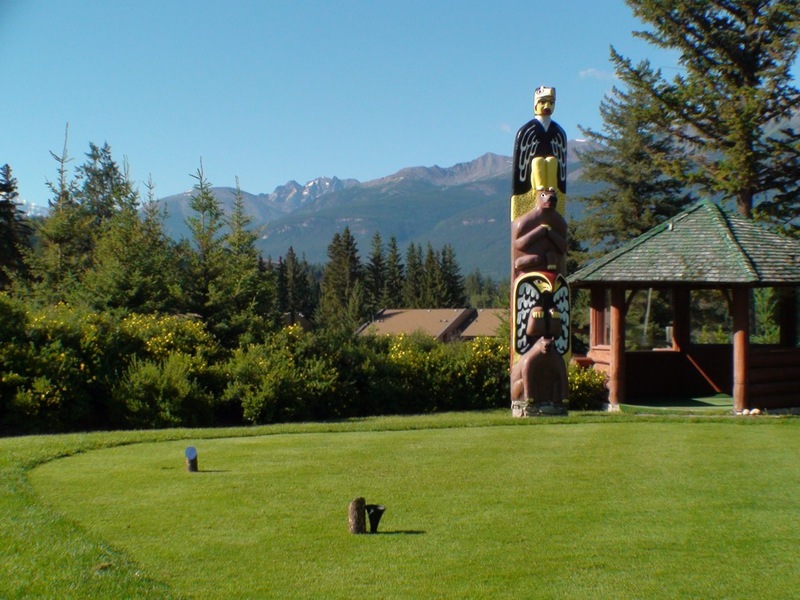 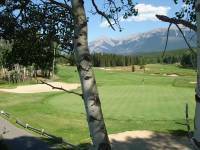 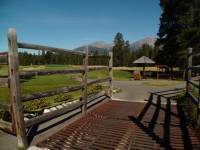 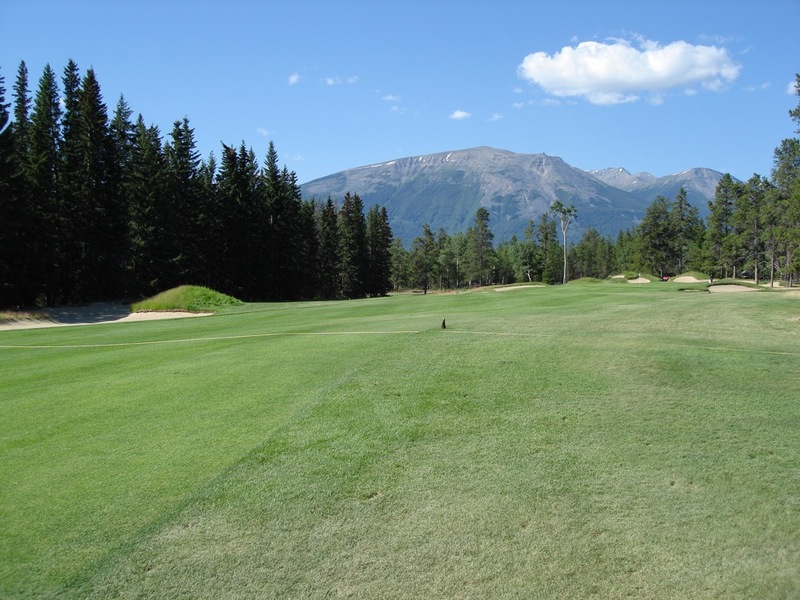 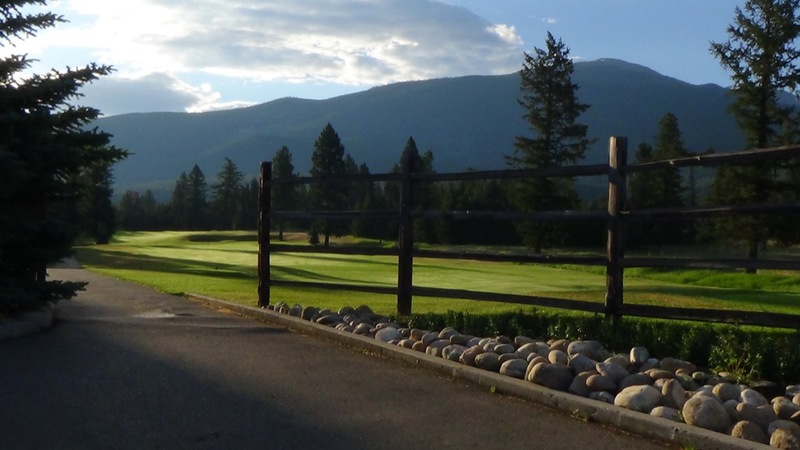 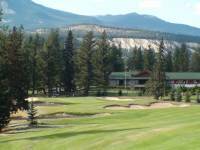 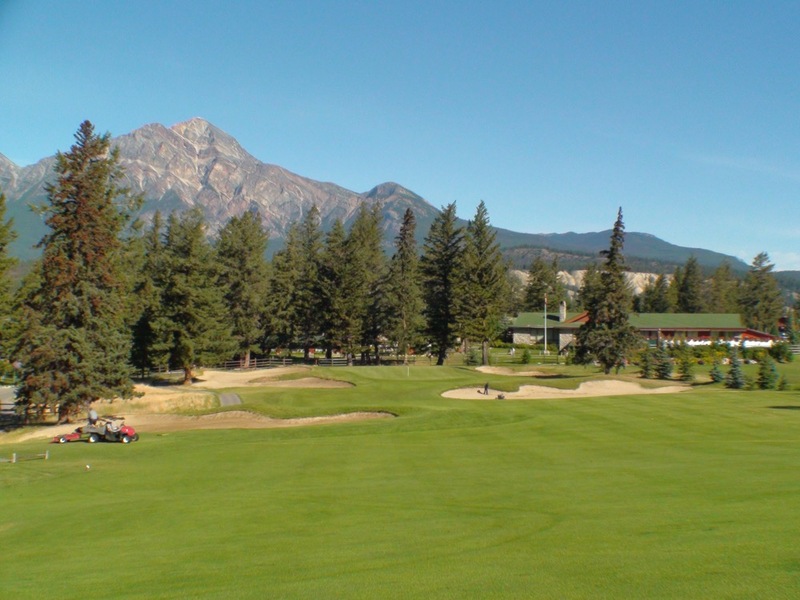 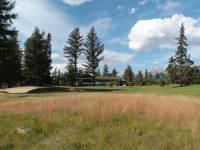 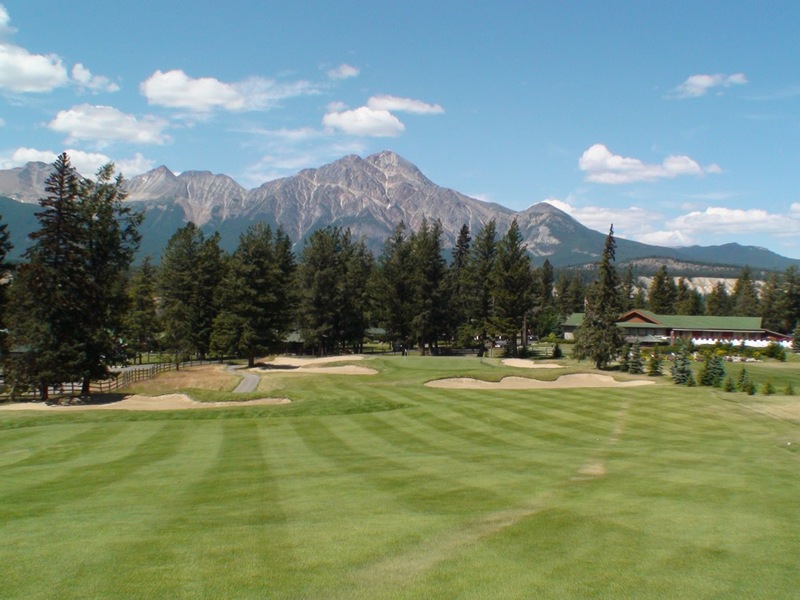 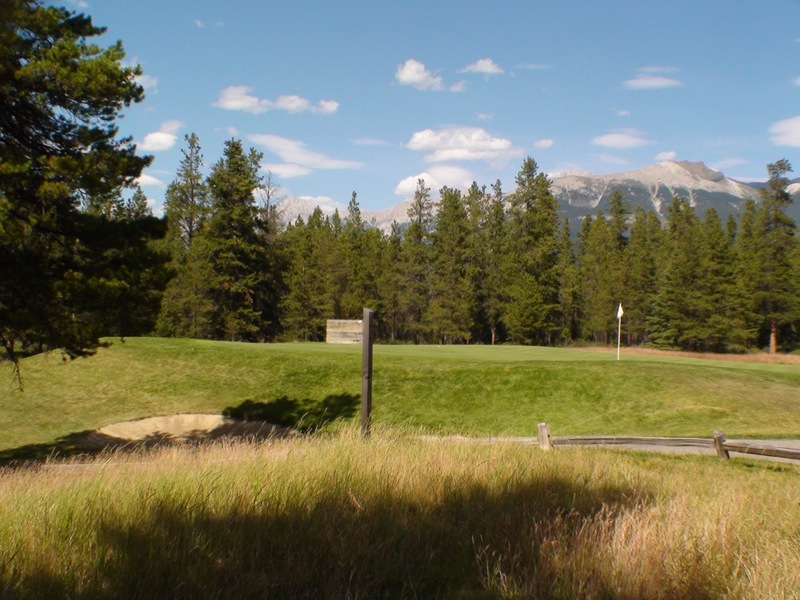 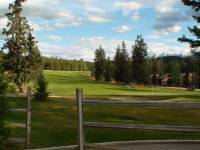 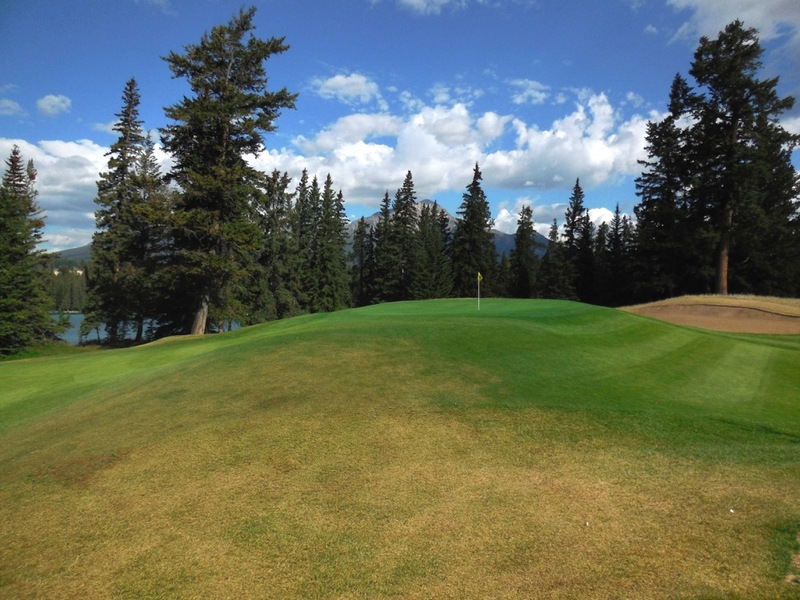 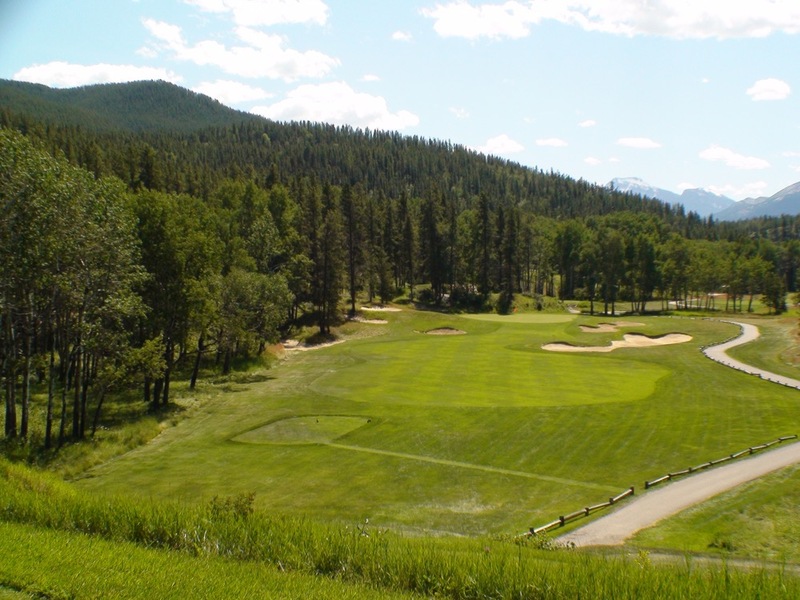 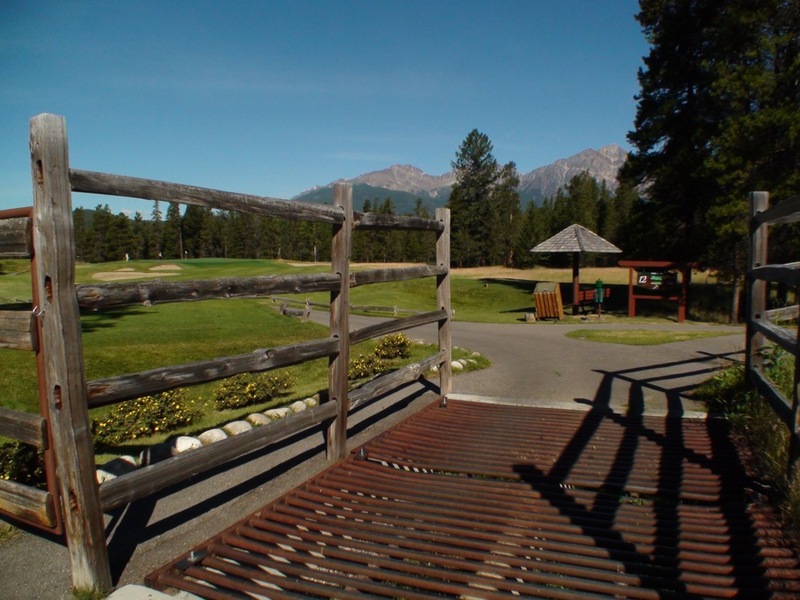 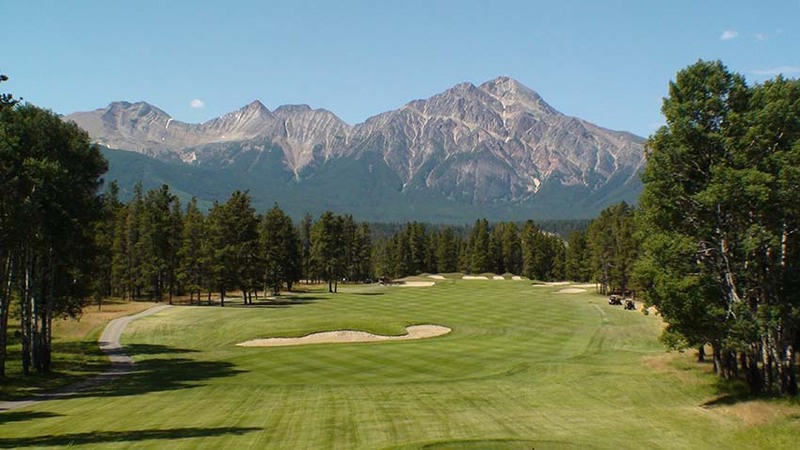 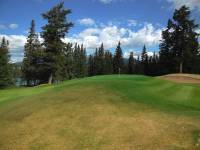 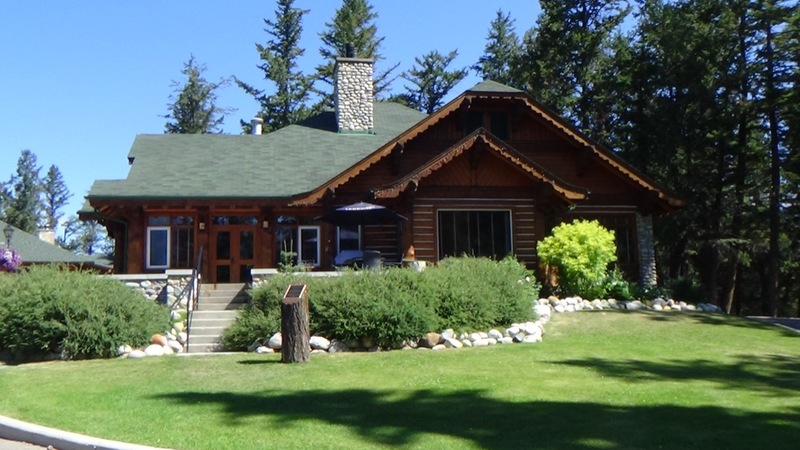 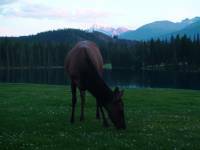 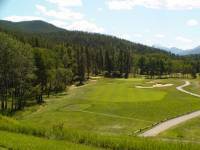 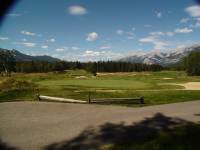 Jasper Park Lodge has been the setting for countless memorable golfing memories since 1925, and the Jasper Park Lodge Golf Club is another Stanley Thompson classic not to be missed on a visit to this region. 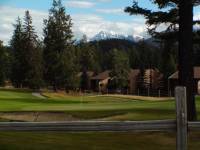 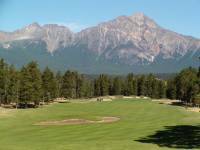 Golf’s history is revered at Jasper Park Lodge Golf Club and the course was both painstakingly and lovingly restored to Thompson’s original design back in the 1990s. 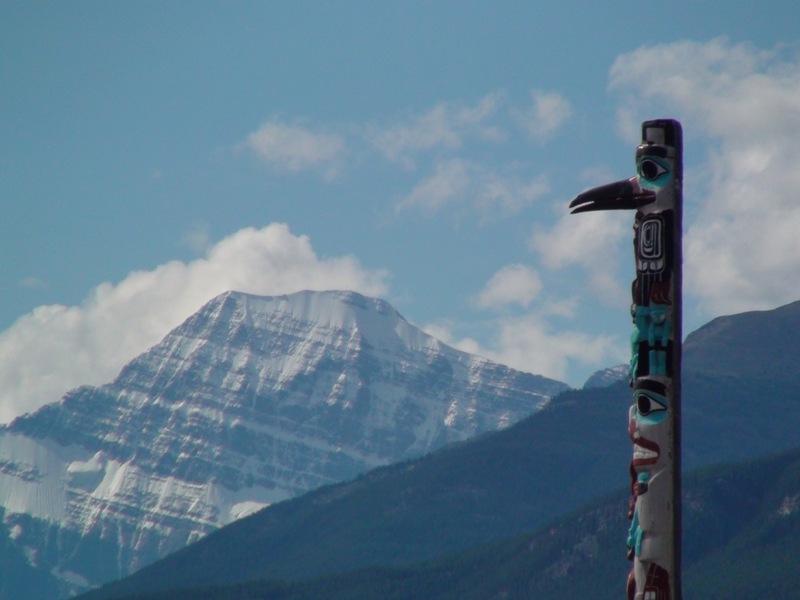 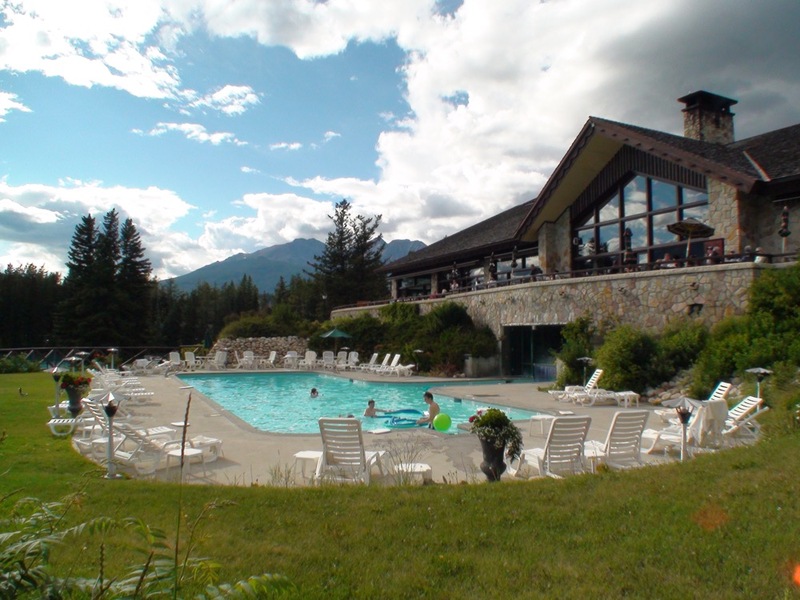 Many consider Jasper Park Lodge his best work—something that will be hard to imagine when you are at Banff Springs but can only whet the appetite for the next stop! 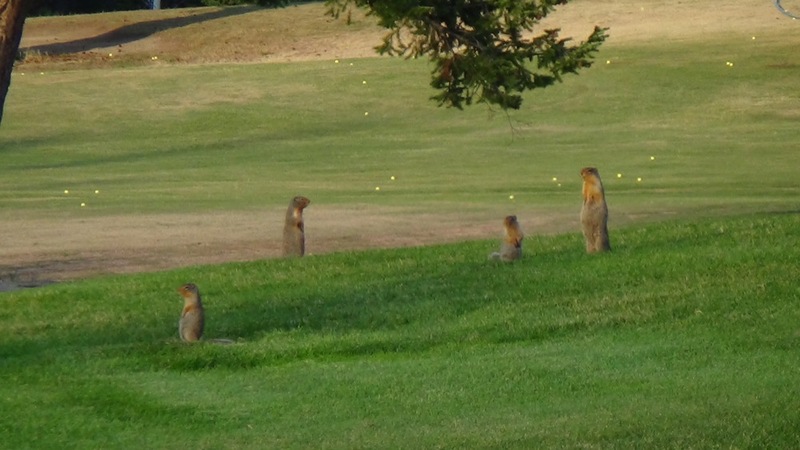 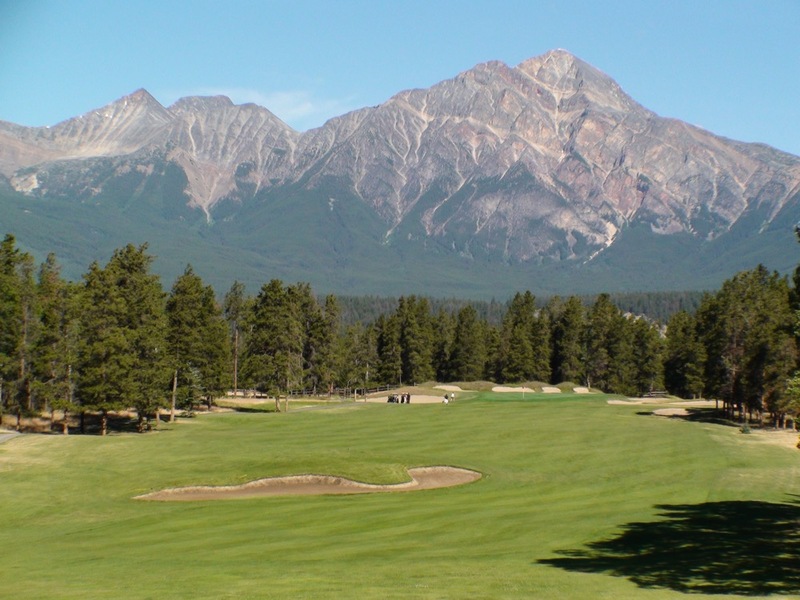 The highlight is the downhill par-3 9th called “Cleopatra”, aimed directly at Pyramid Mountain which looks like it could have been transplanted straight from Giza. 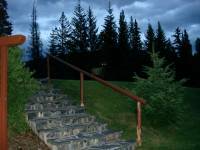 Not coincidentally, it is said that Mr. Thompson designed “Cleopatra” to resemble Cleopatra herself—in the buff! 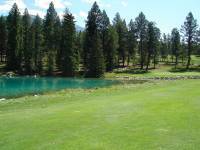 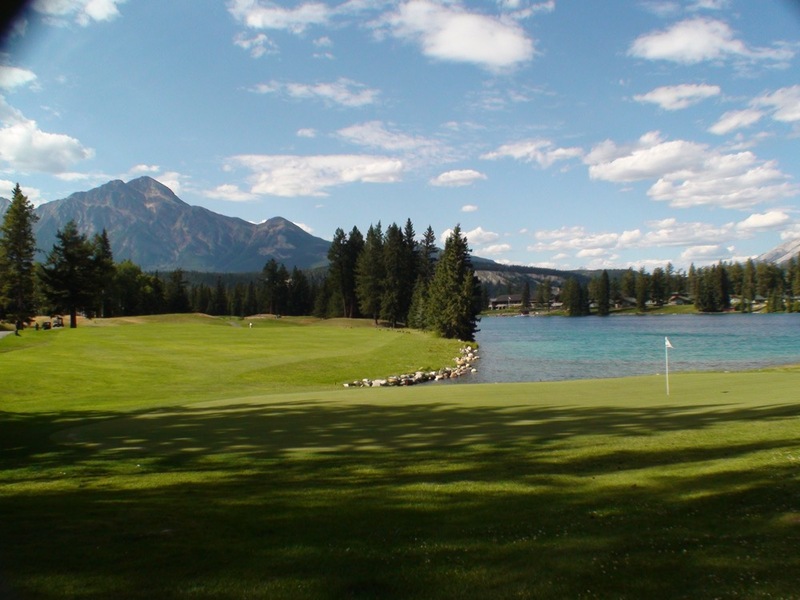 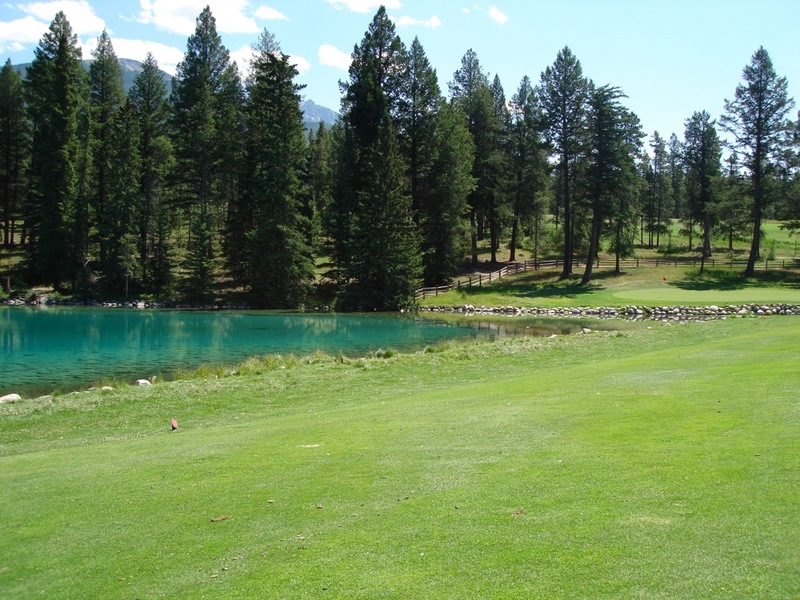 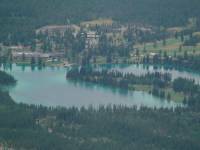 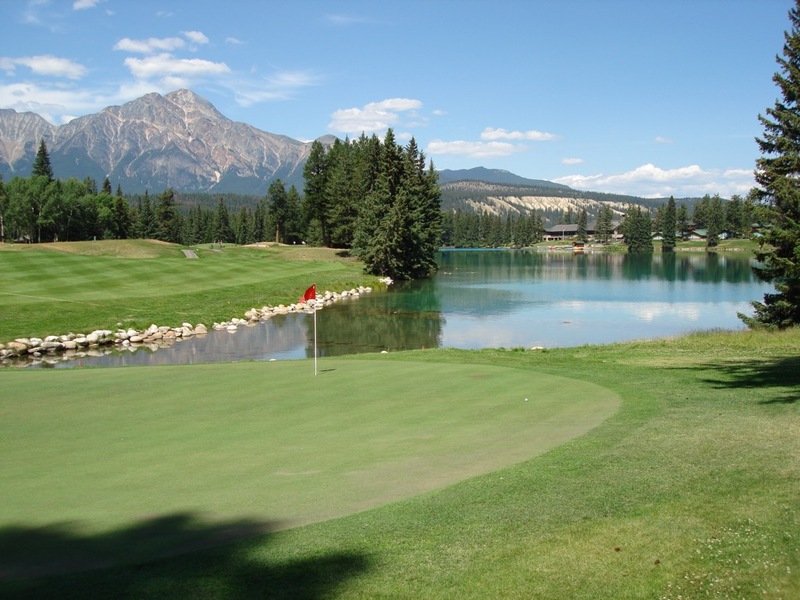 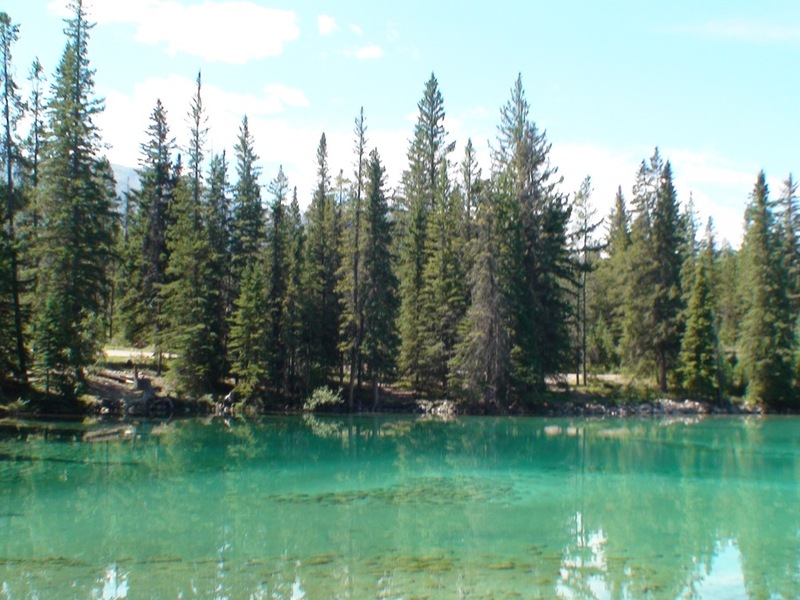 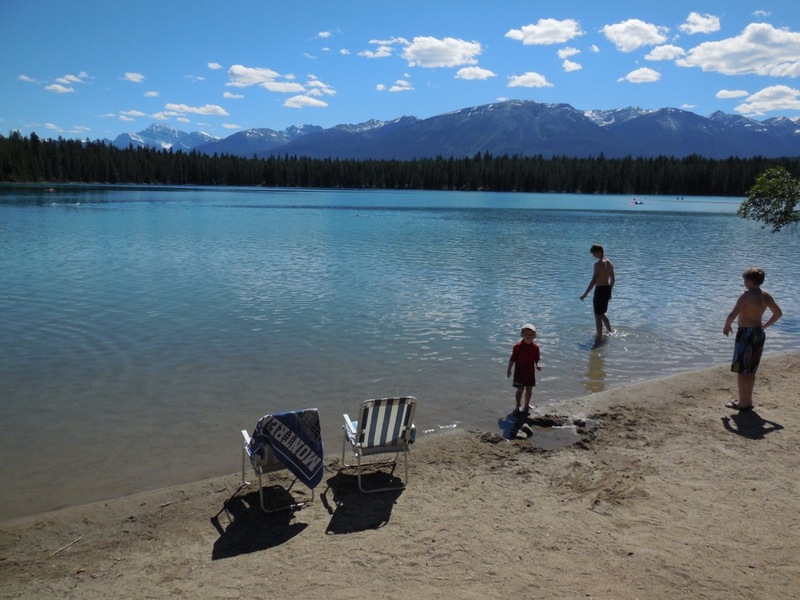 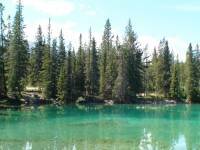 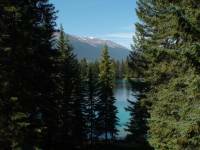 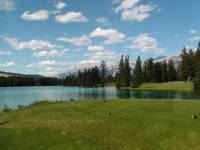 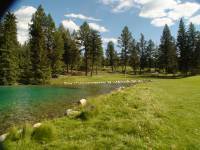 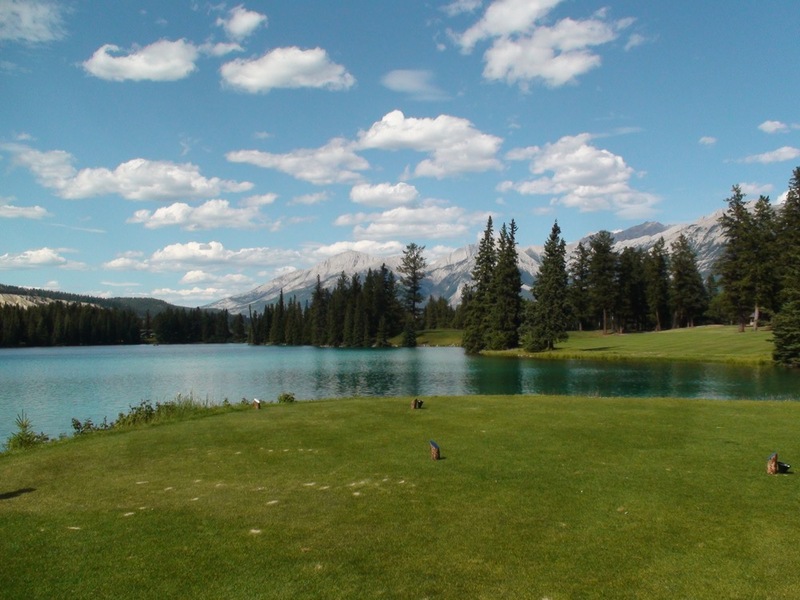 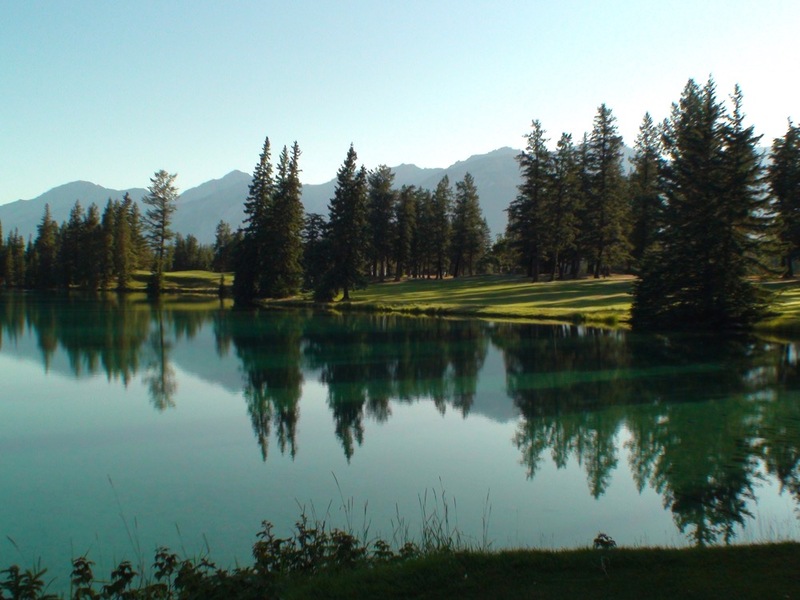 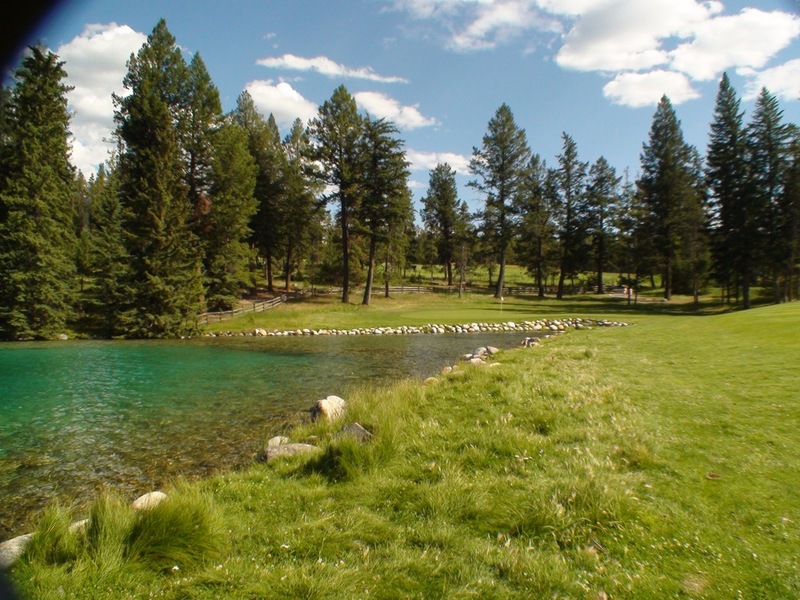 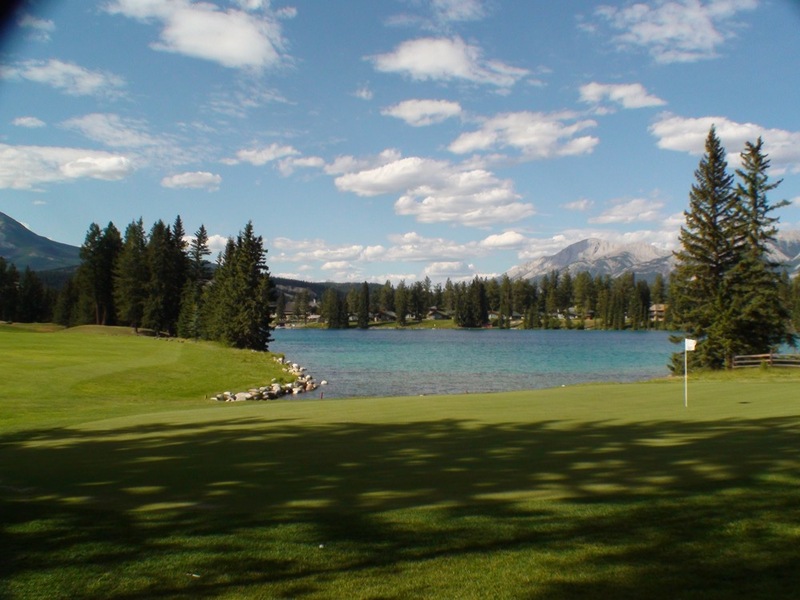 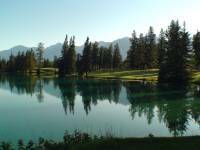 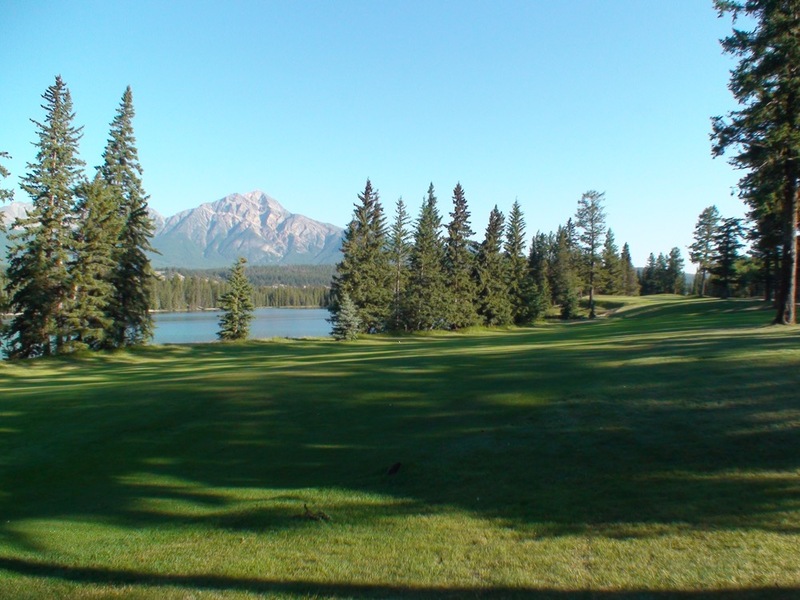 Jasper Park Lodge has a memorable finish as well with holes 14 through 16 meandering alongside Lac Beauvert, whose waters are so clear and blue that you could well be looking at some hidden Caribbean lagoon. 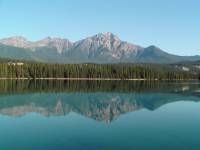 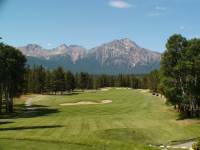 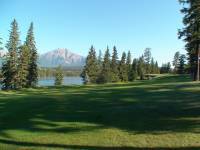 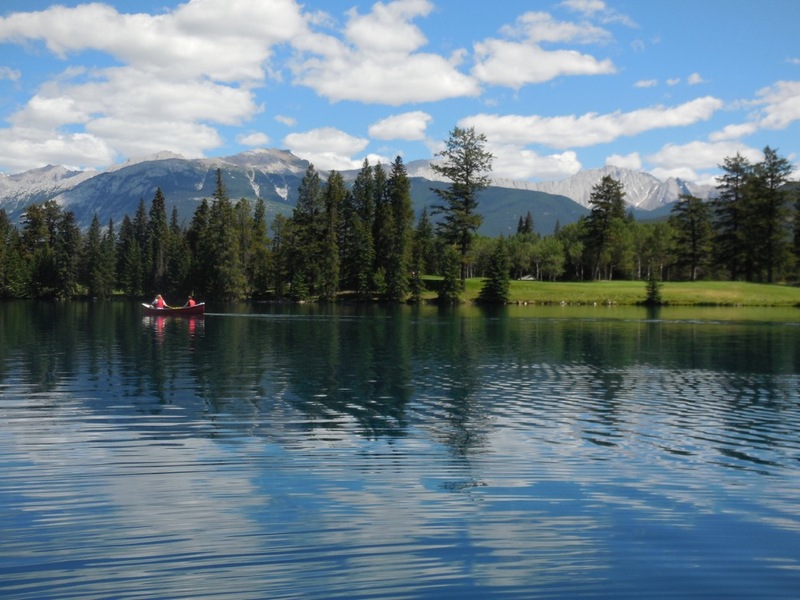 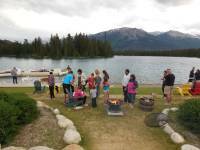 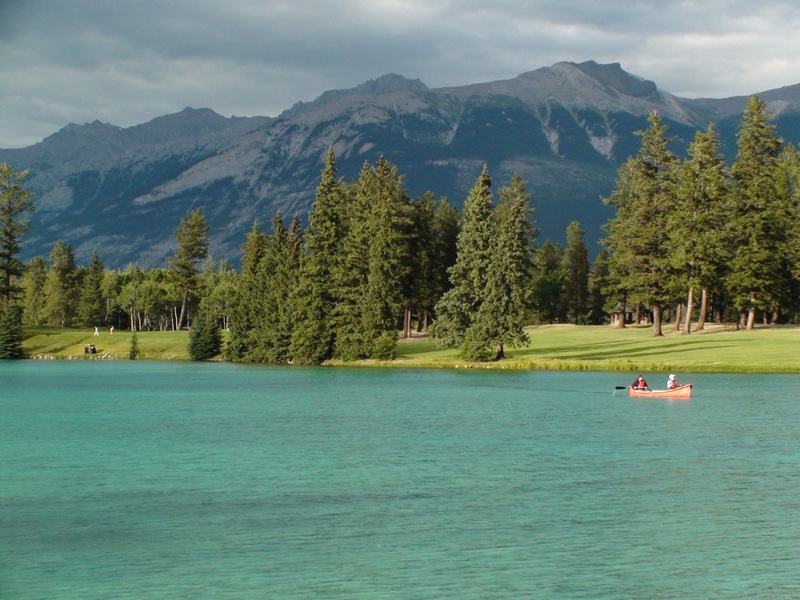 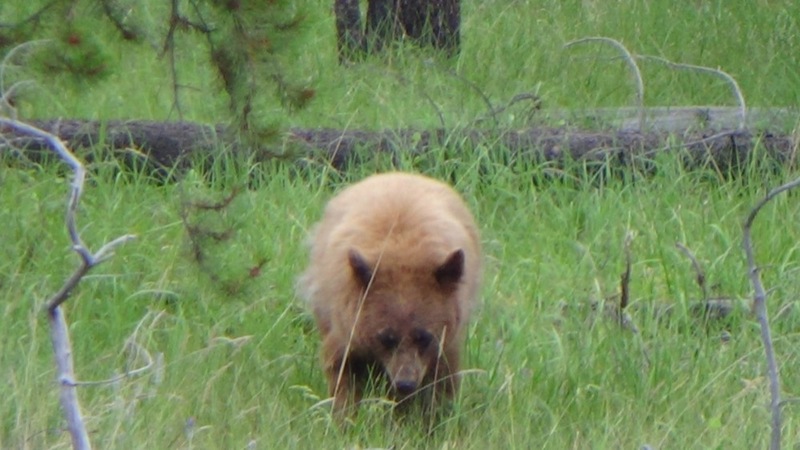 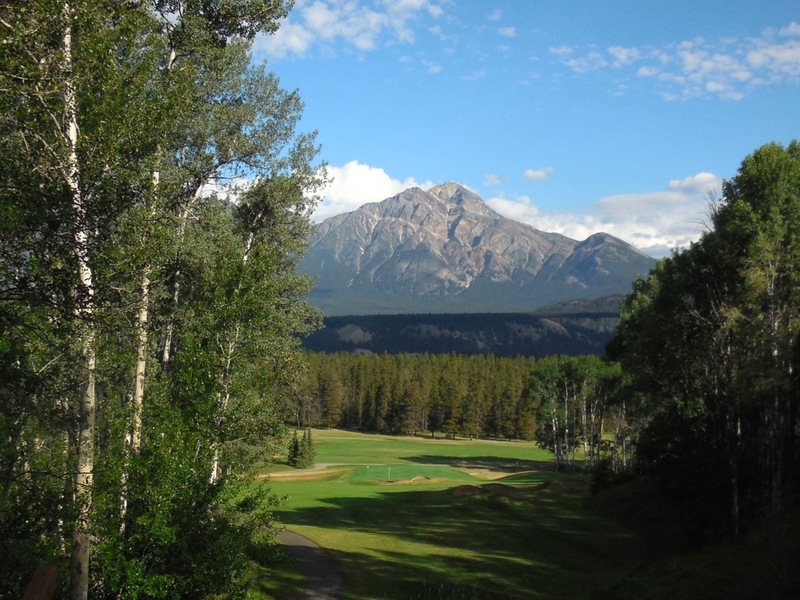 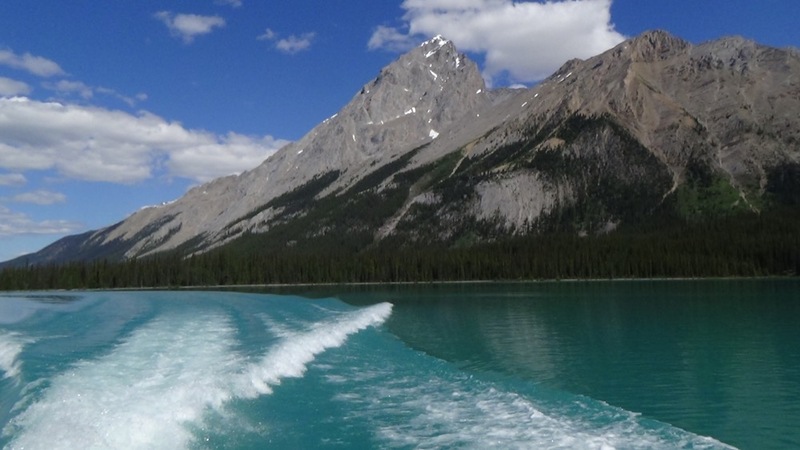 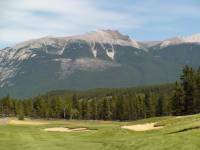 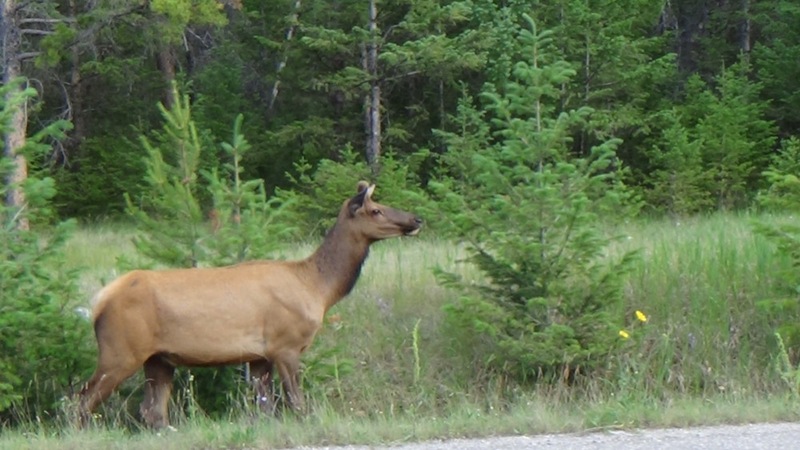 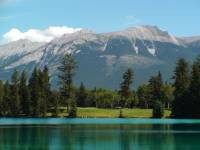 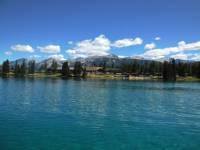 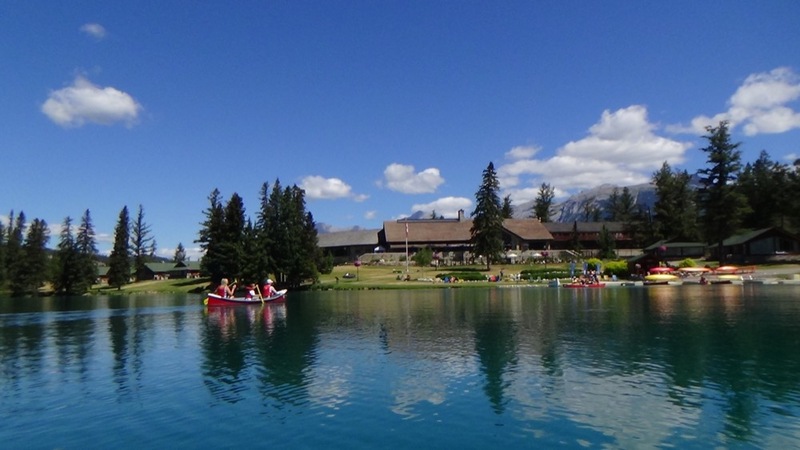 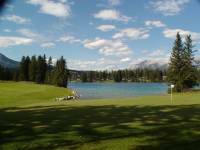 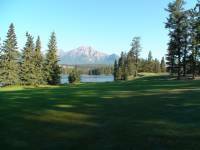 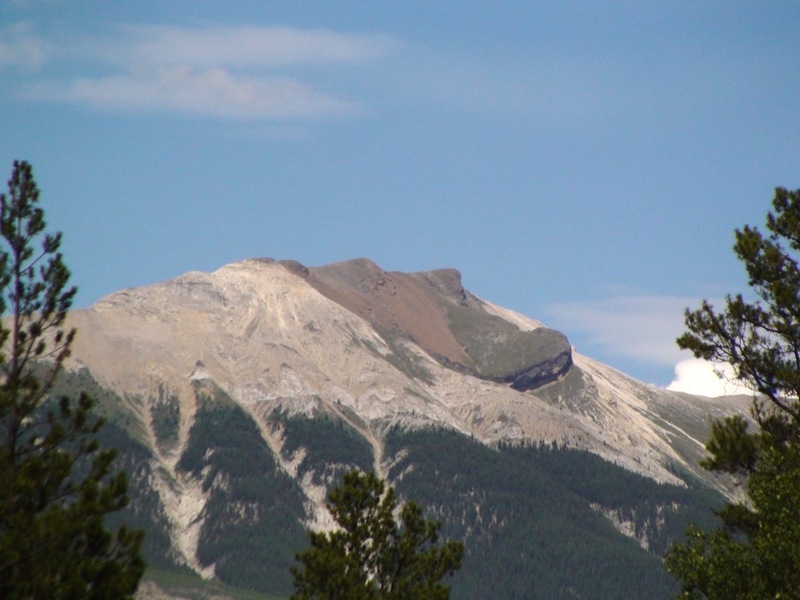 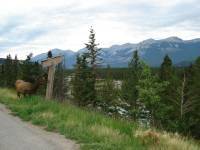 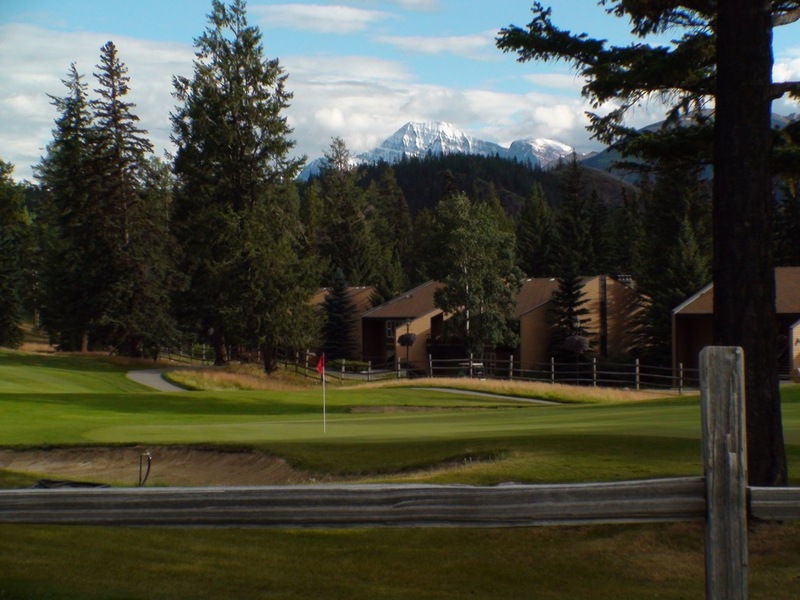 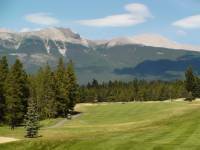 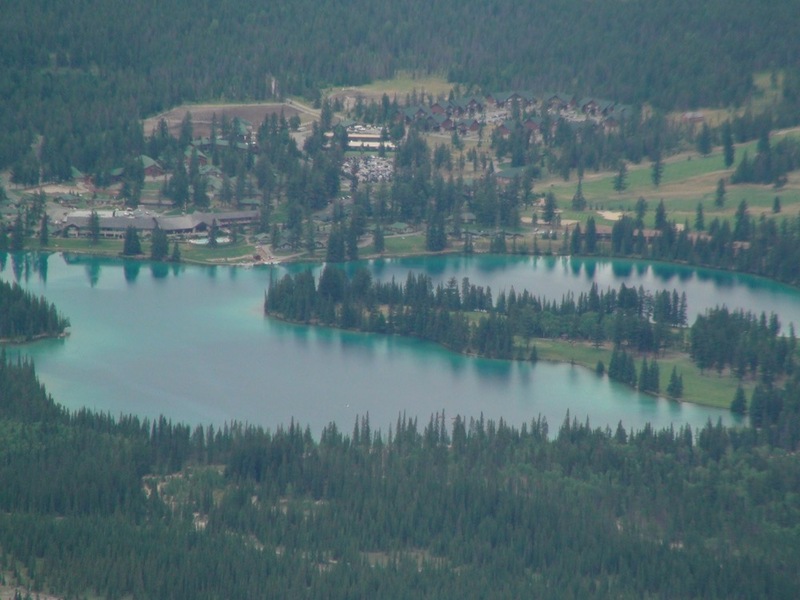 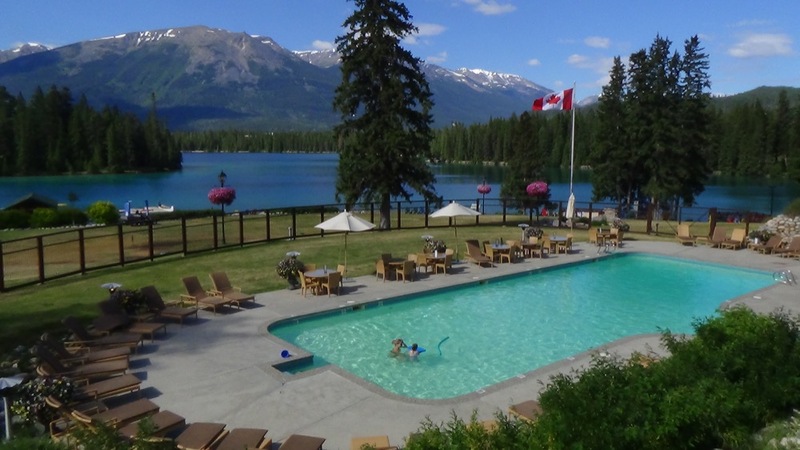 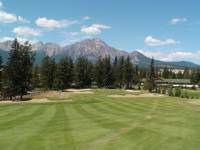 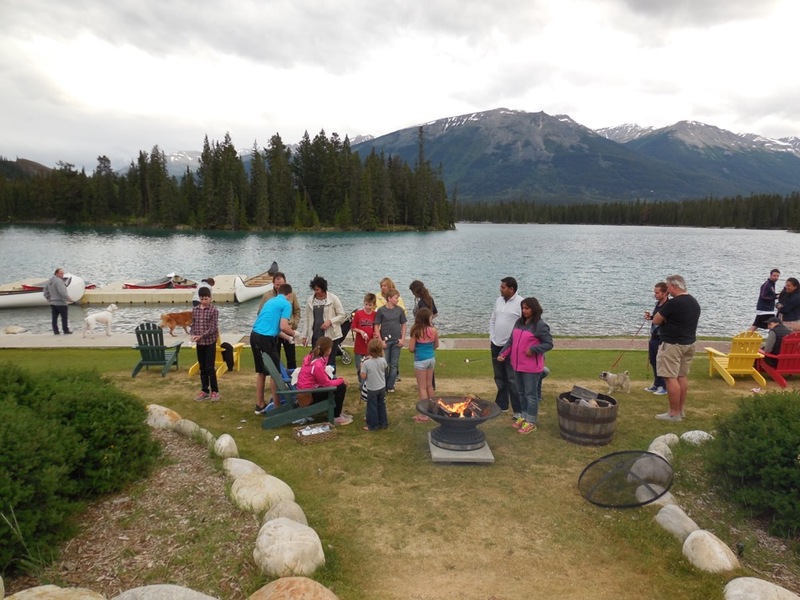 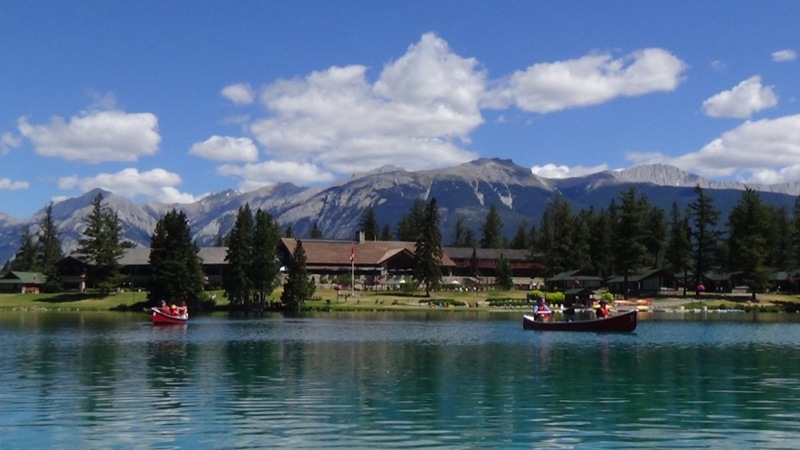 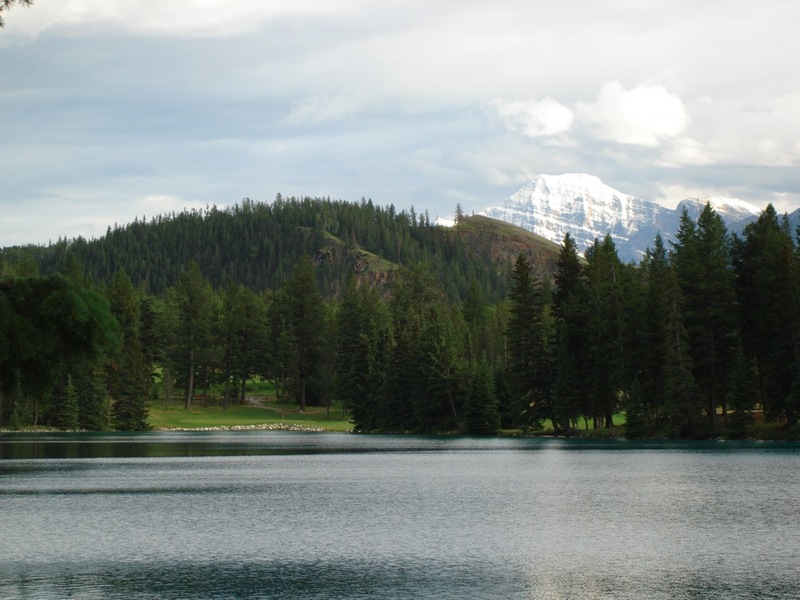 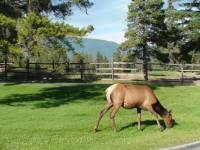 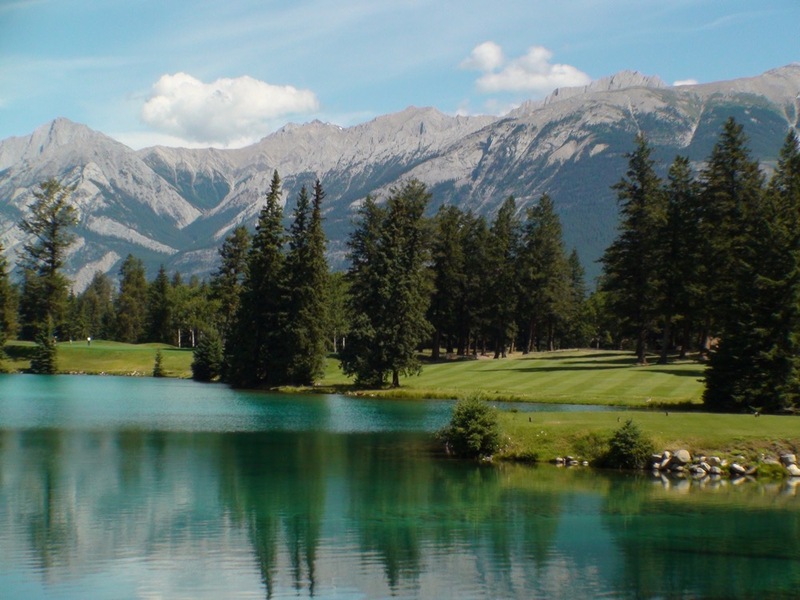 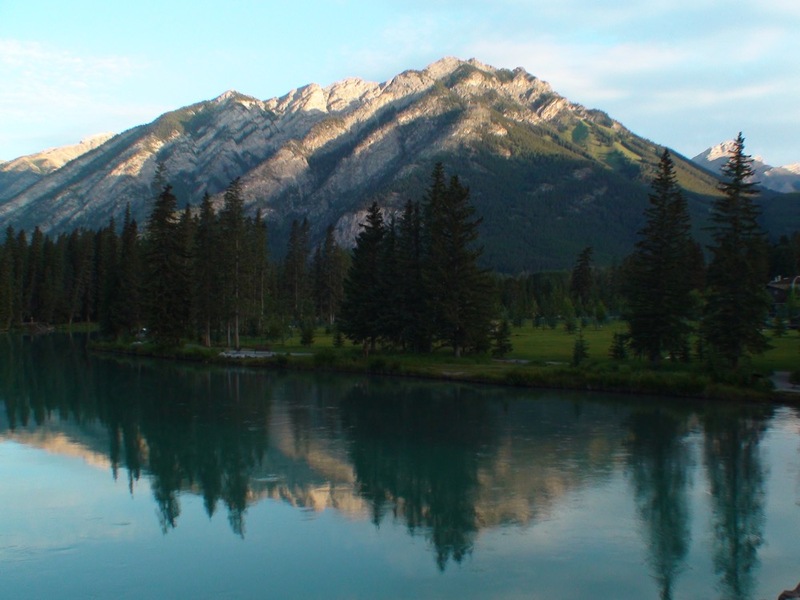 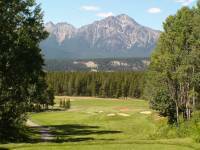 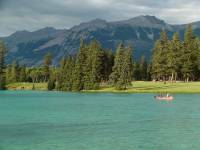 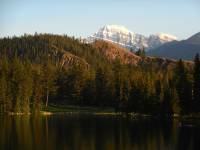 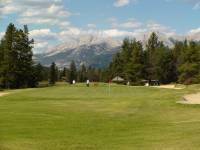 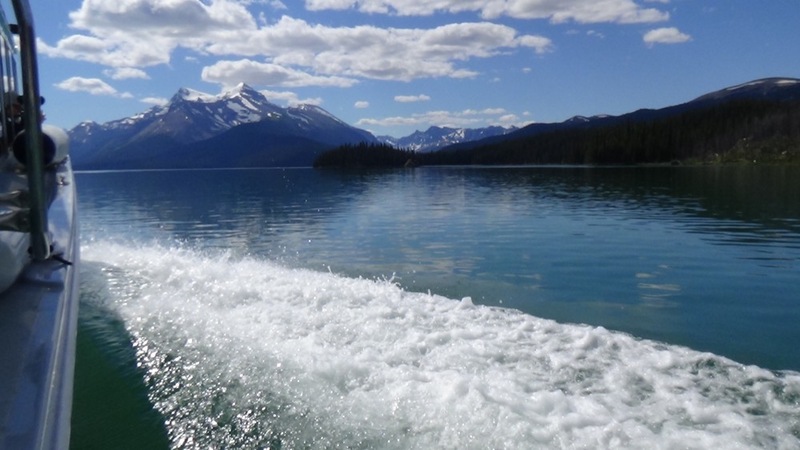 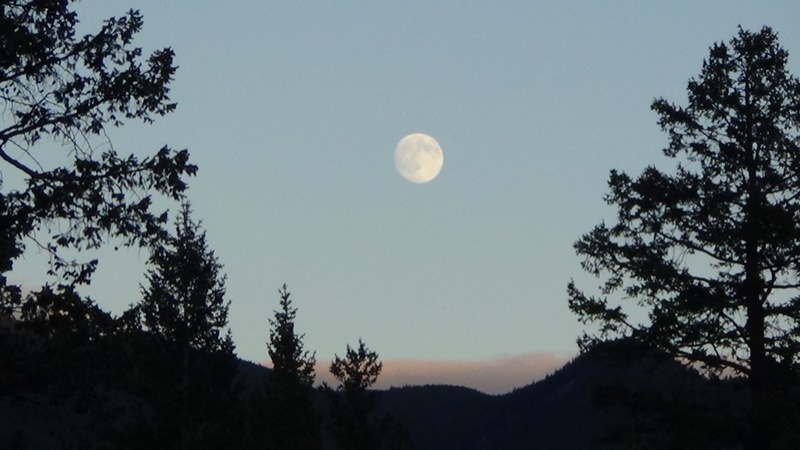 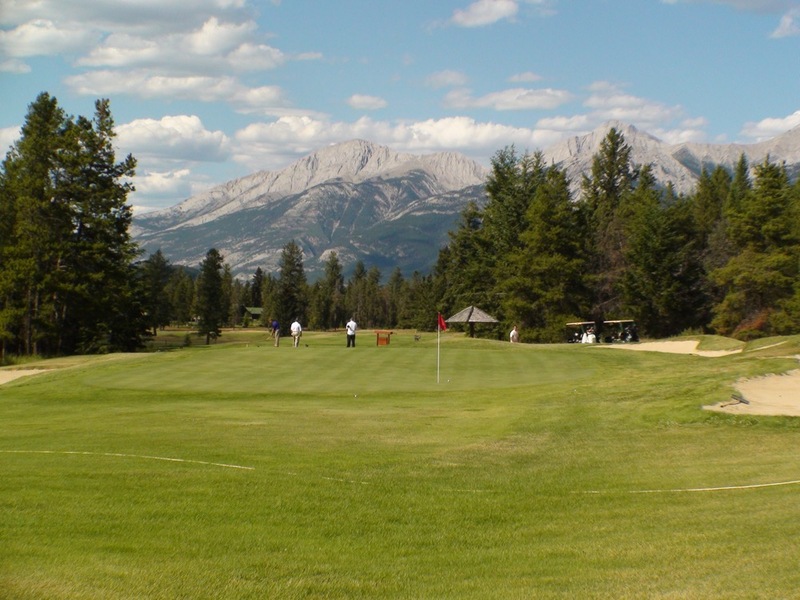 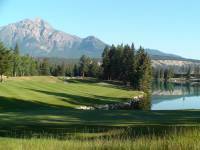 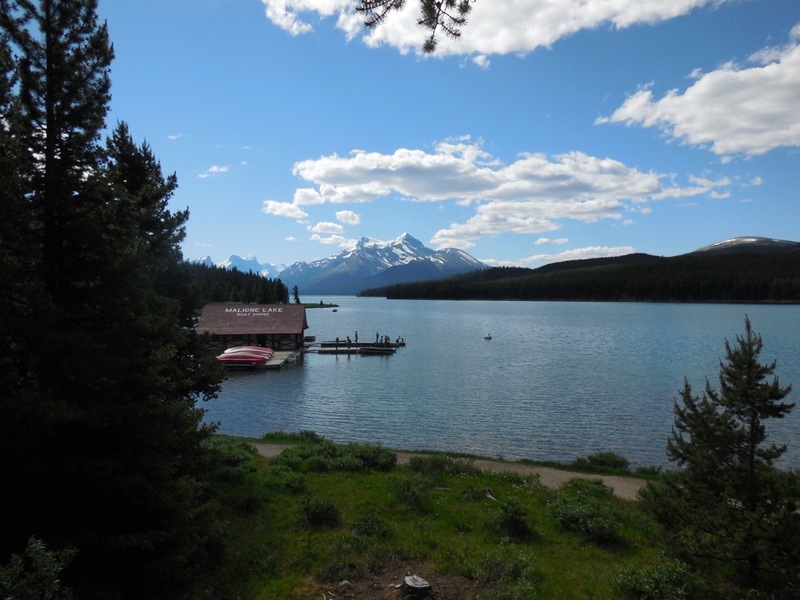 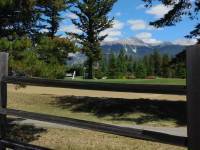 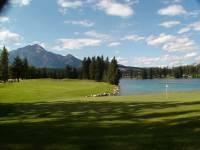 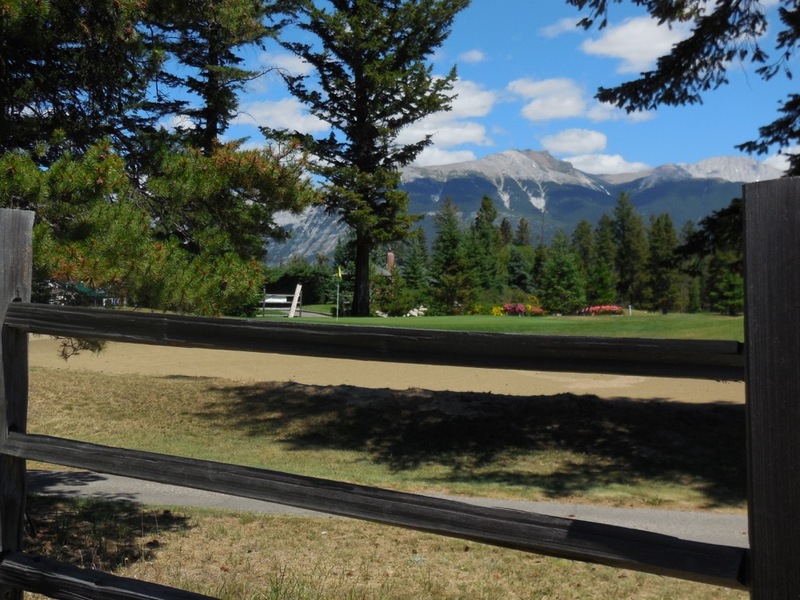 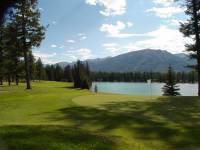 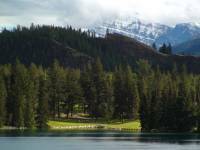 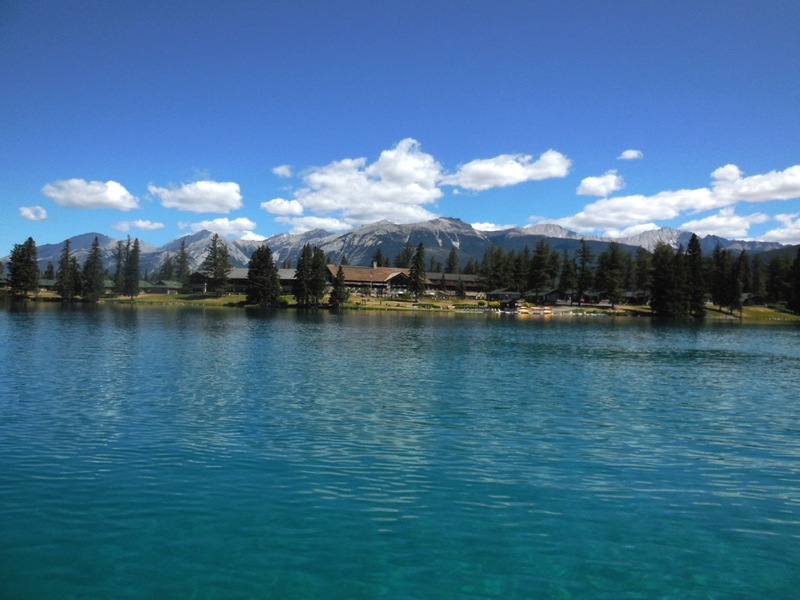 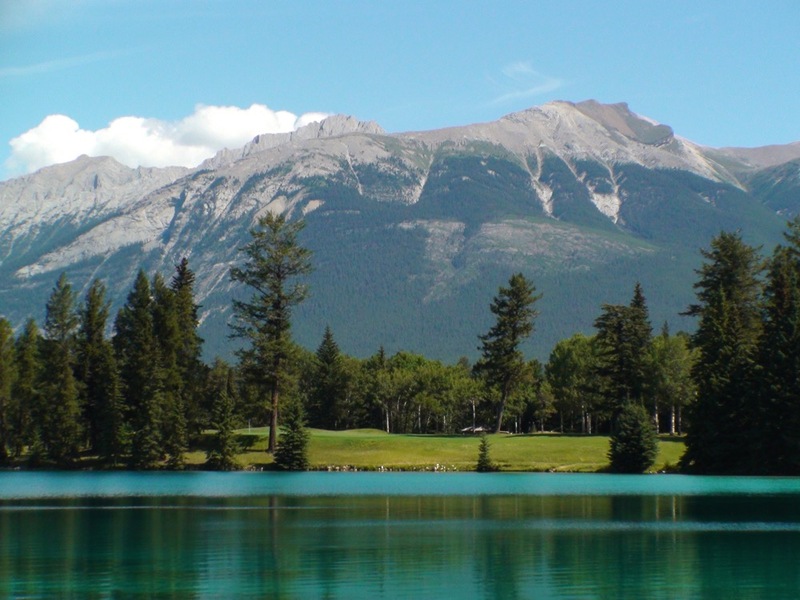 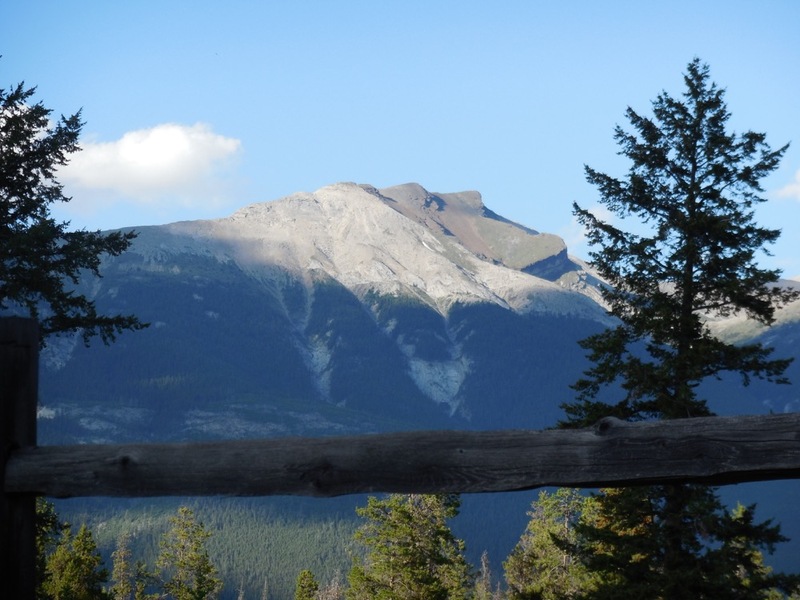 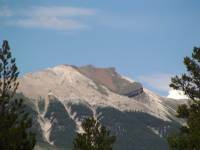 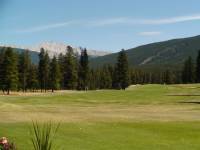 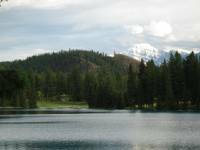 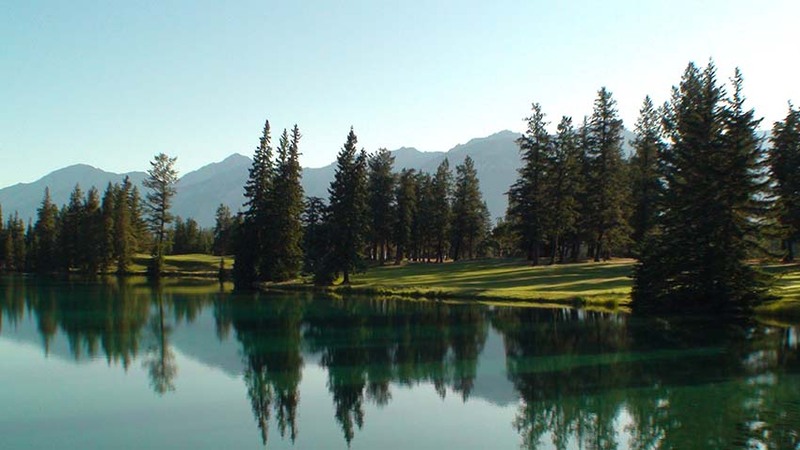 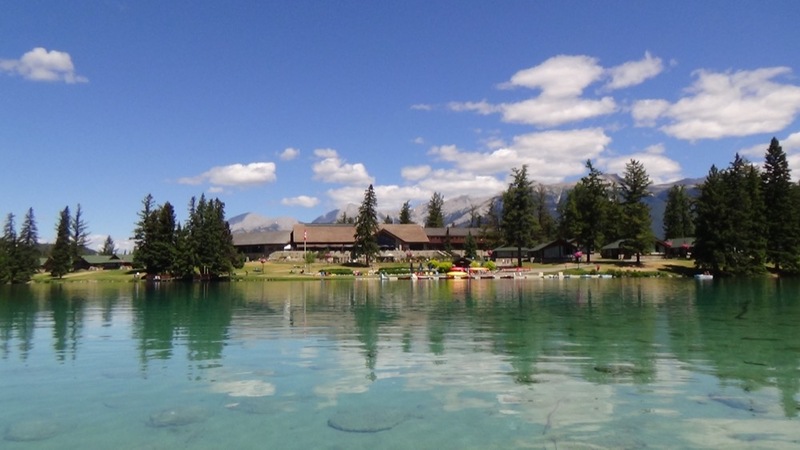 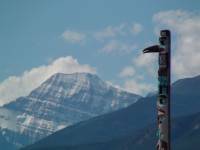 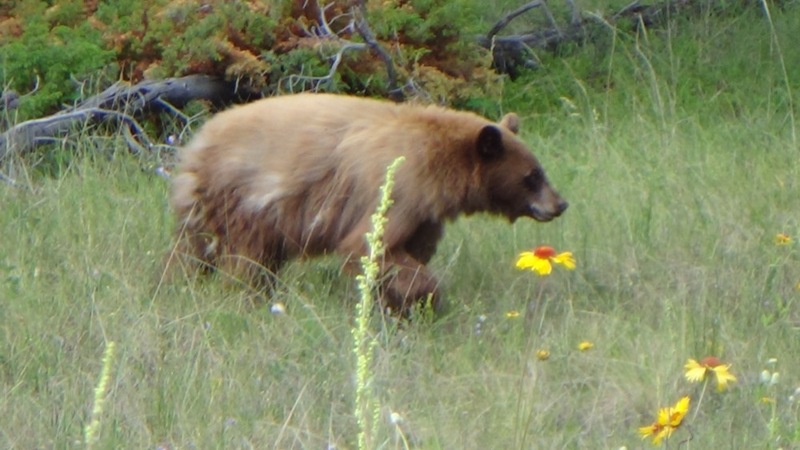 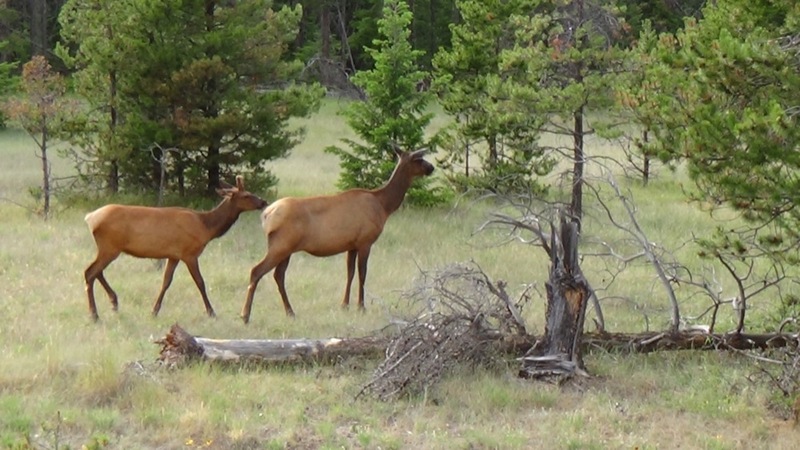 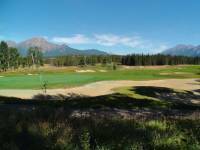 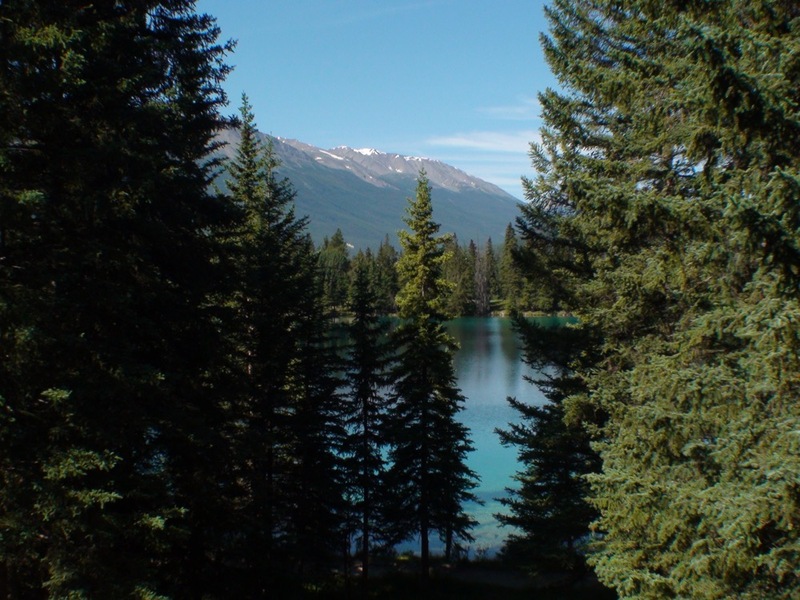 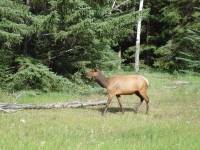 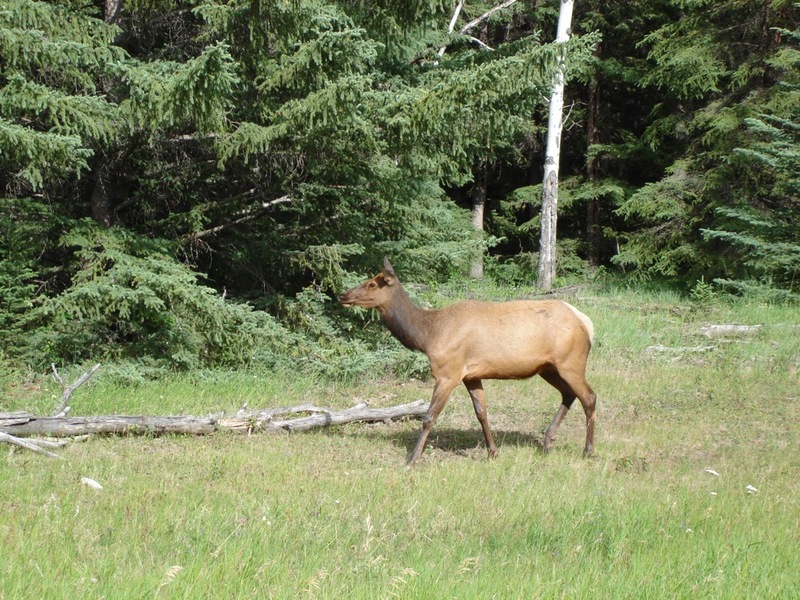 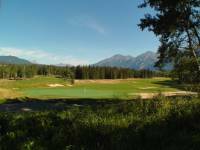 Combine Jasper Golf Club Lodge Golf Club with a couple of nights at fabulous Jasper Park Lodge for yet another unforgettable stop on your Canadian Rockies golf vacation!